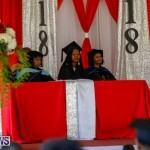 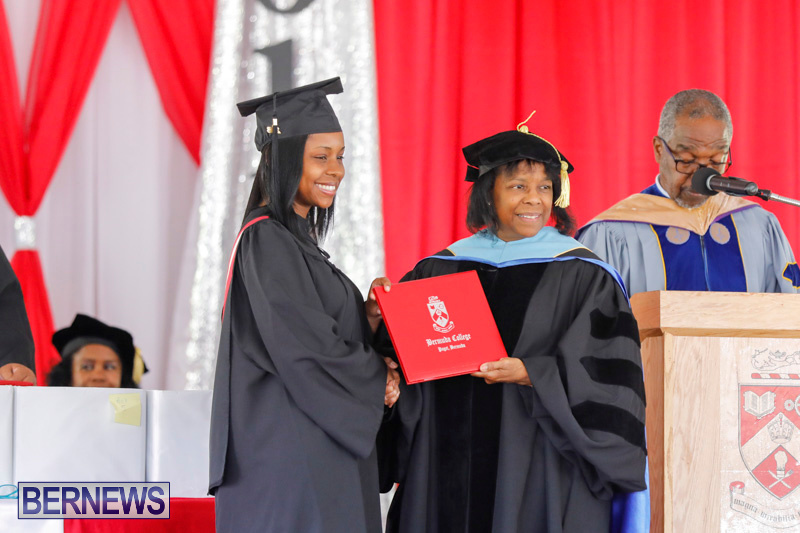 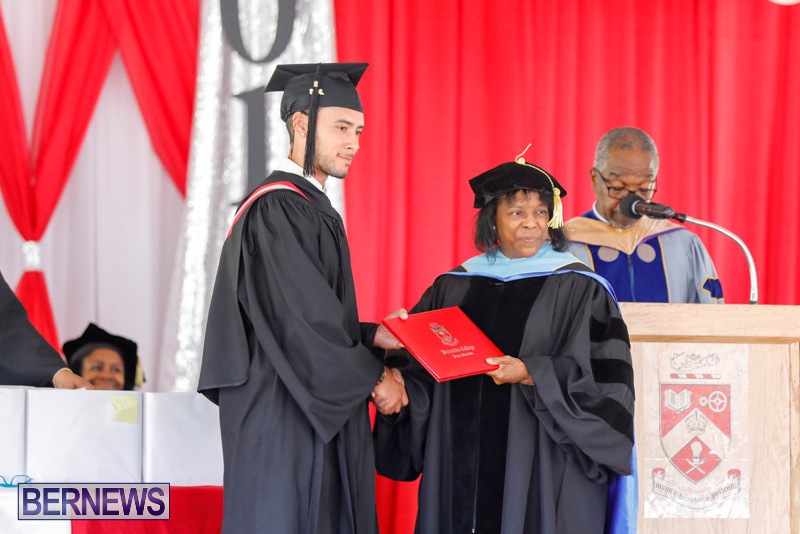 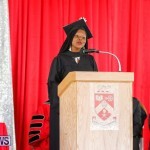 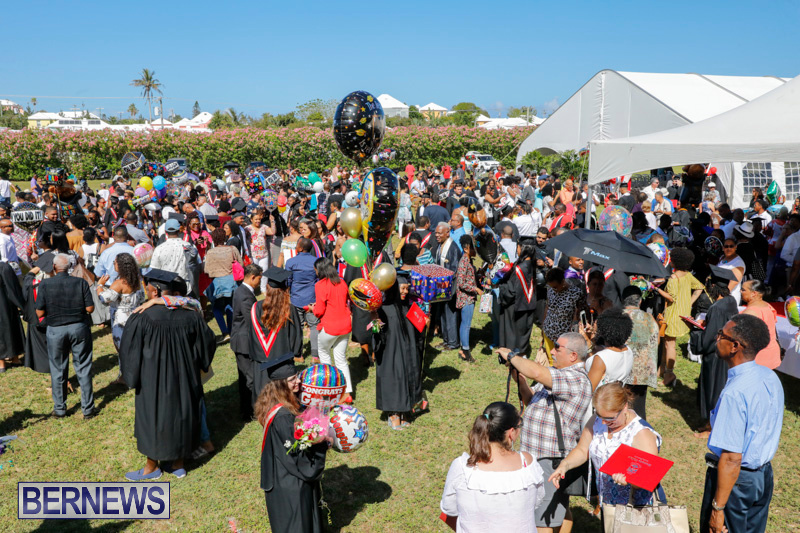 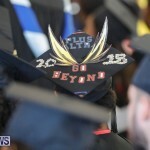 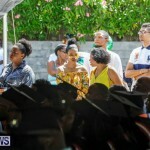 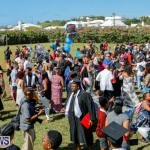 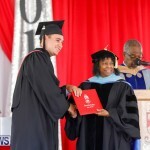 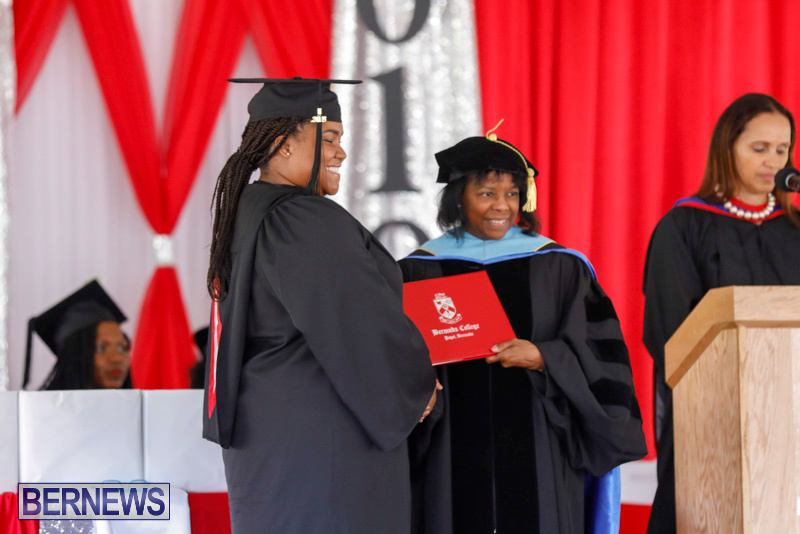 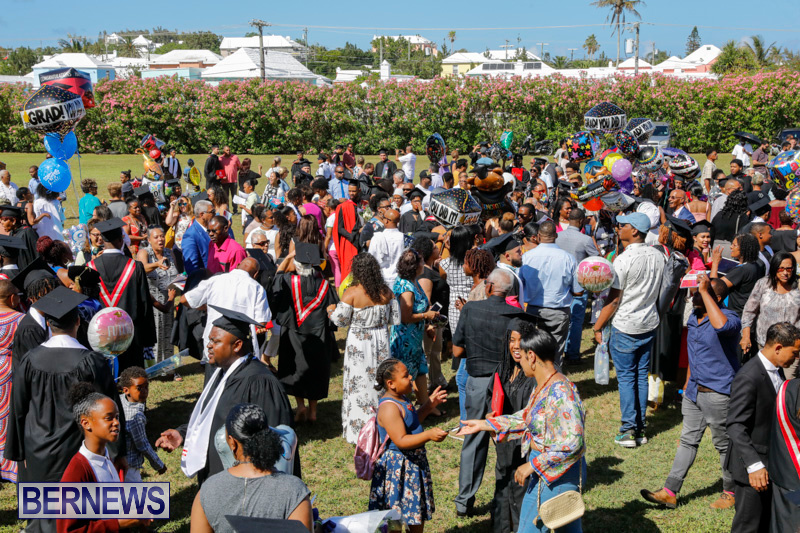 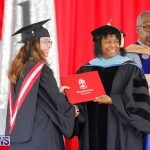 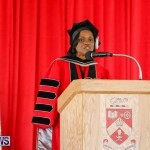 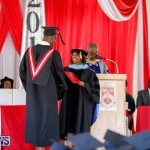 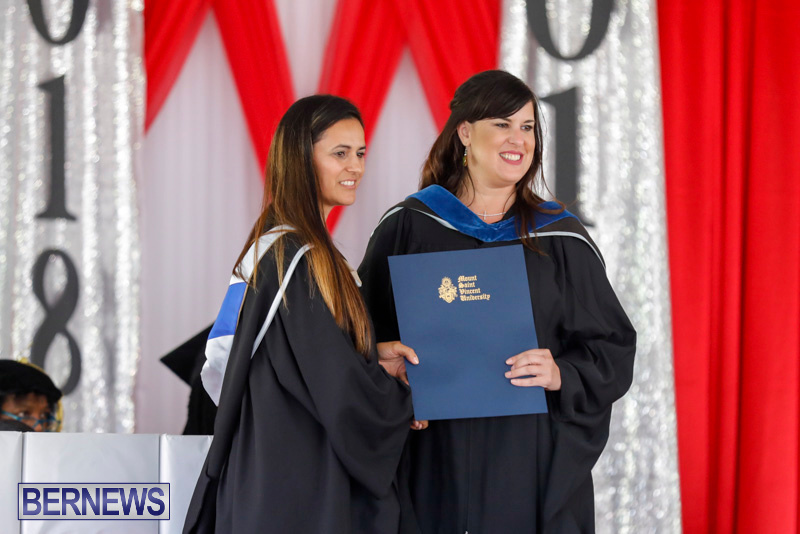 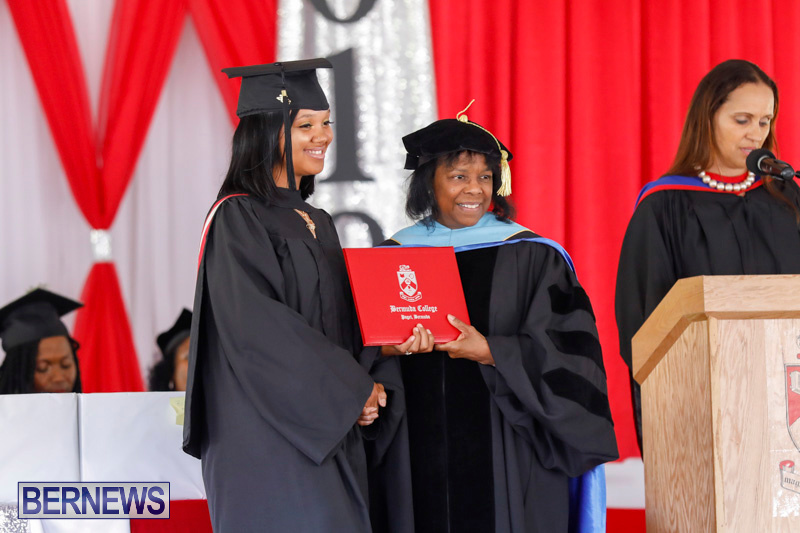 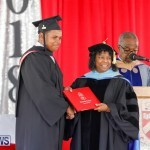 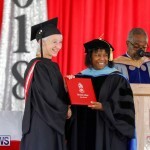 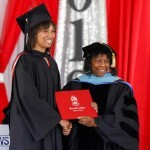 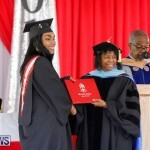 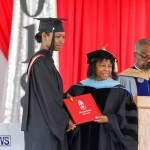 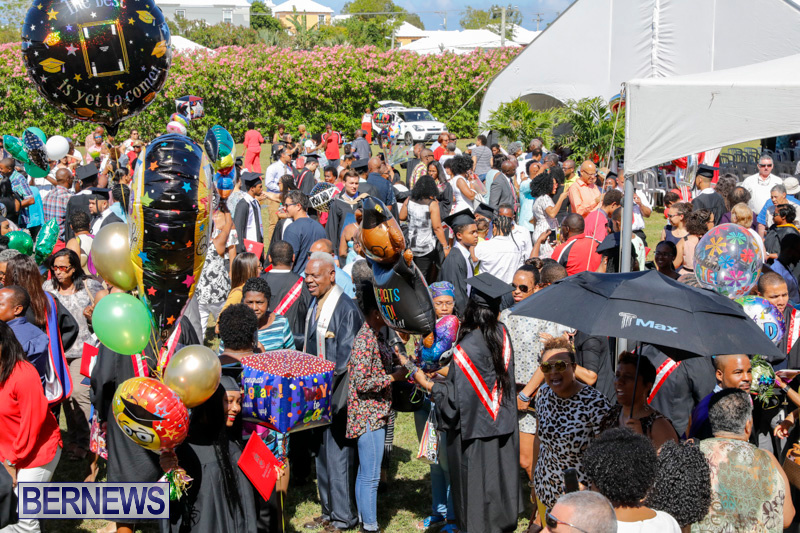 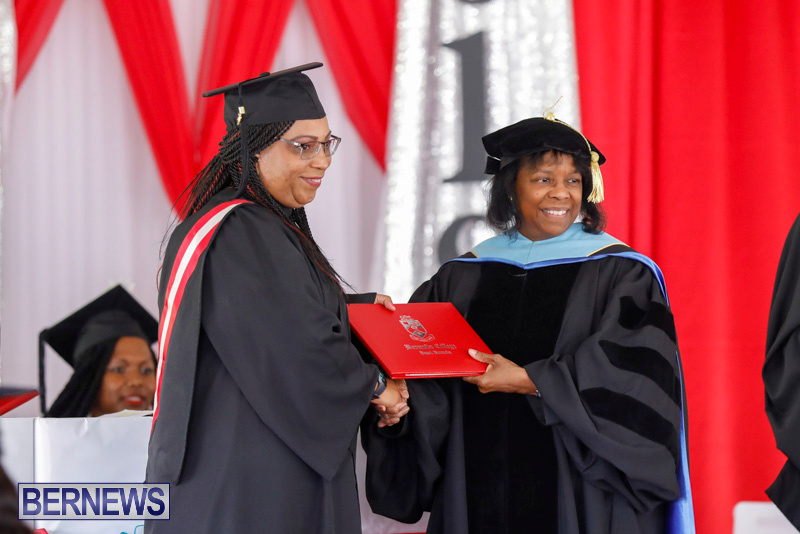 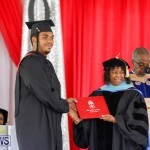 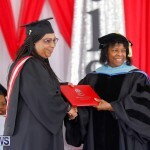 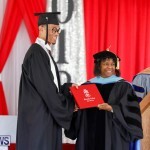 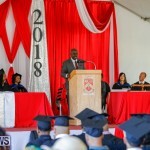 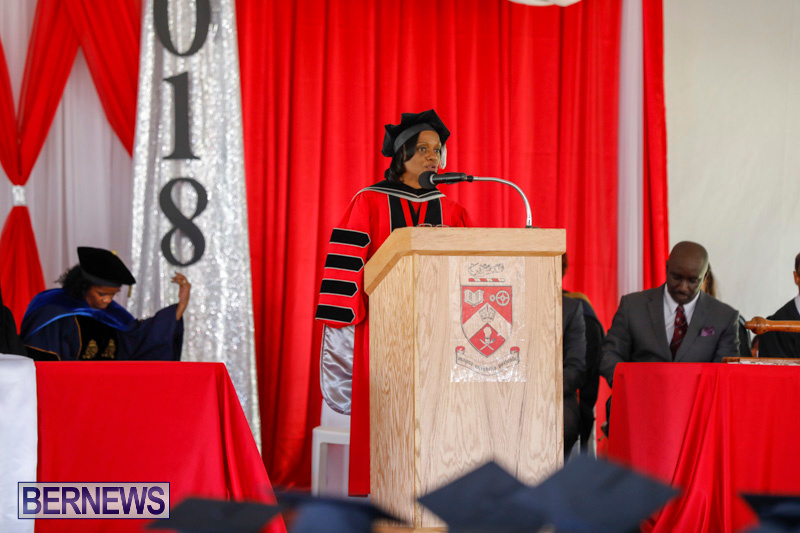 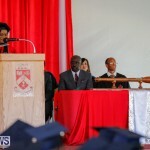 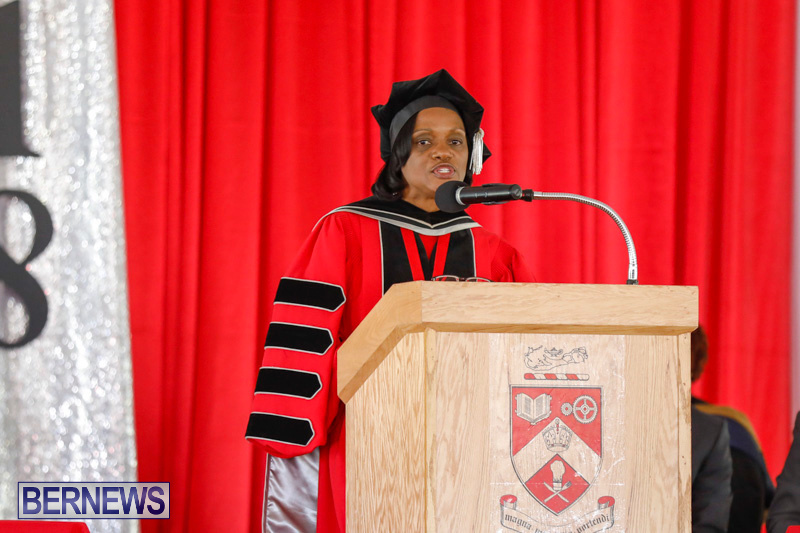 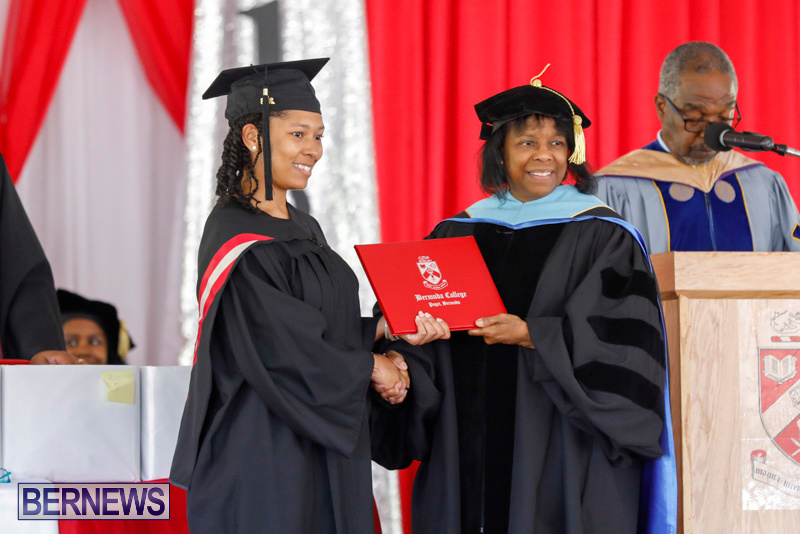 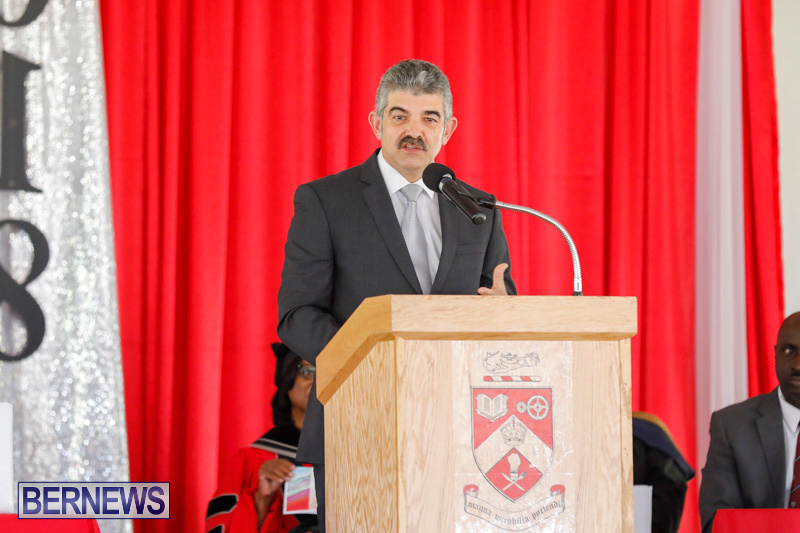 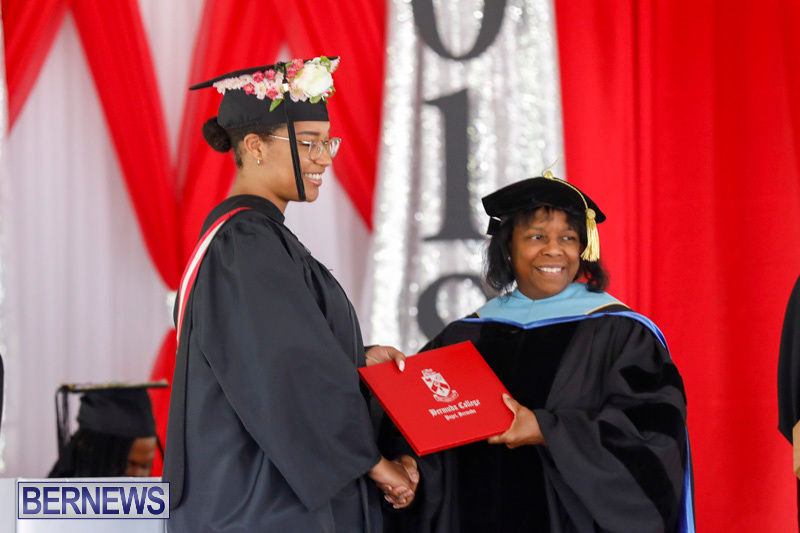 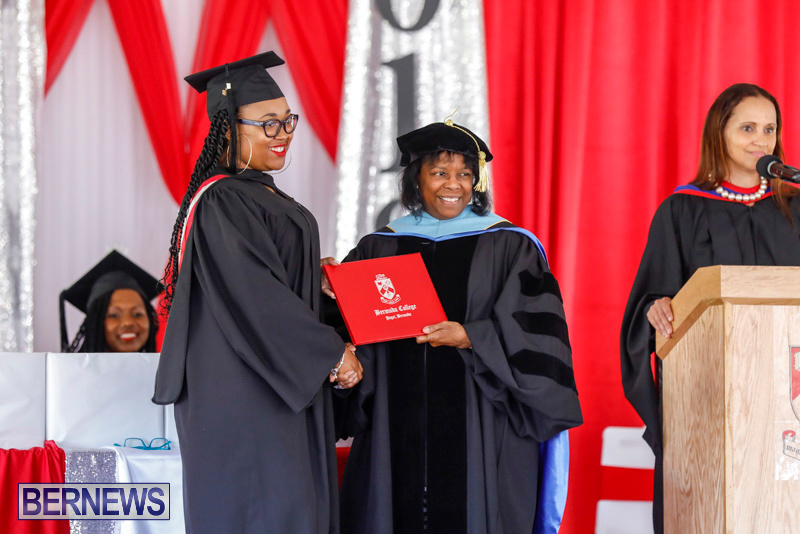 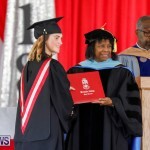 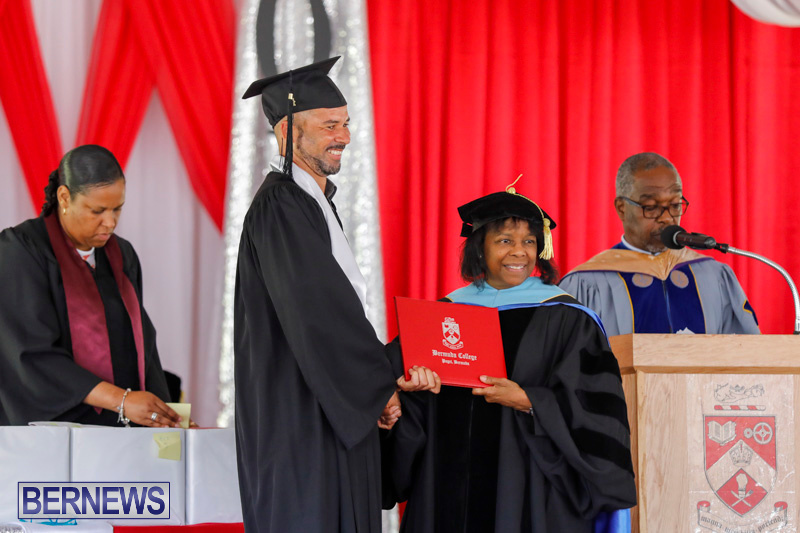 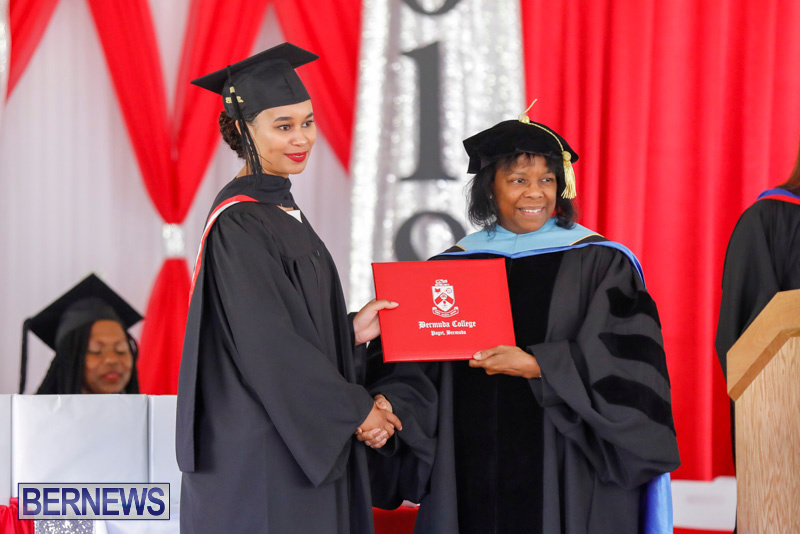 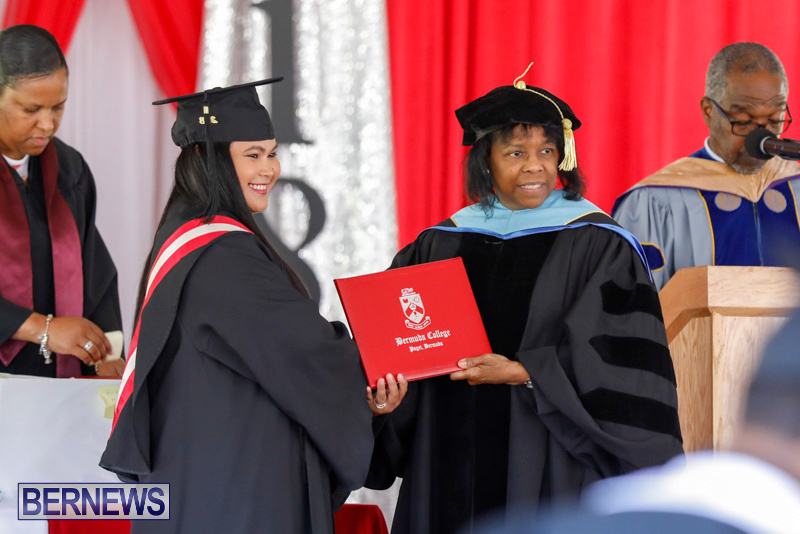 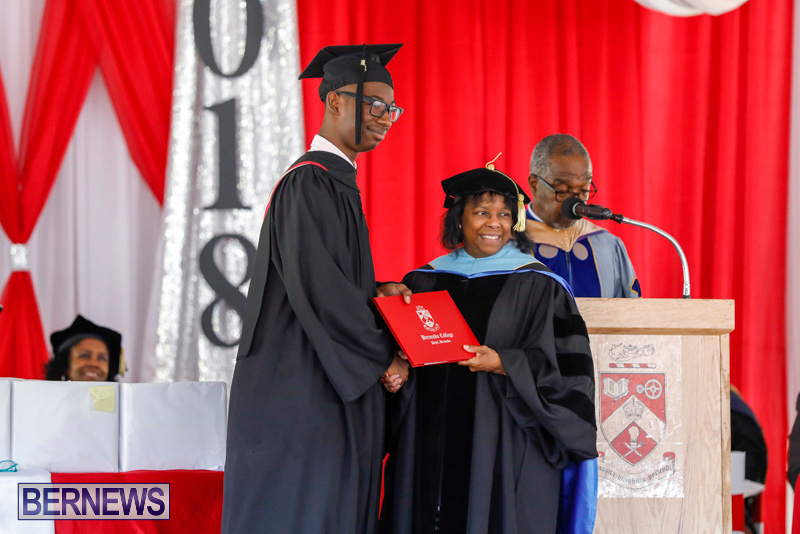 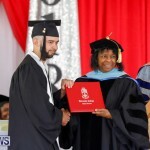 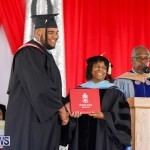 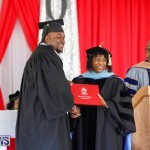 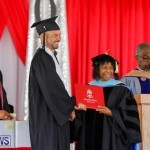 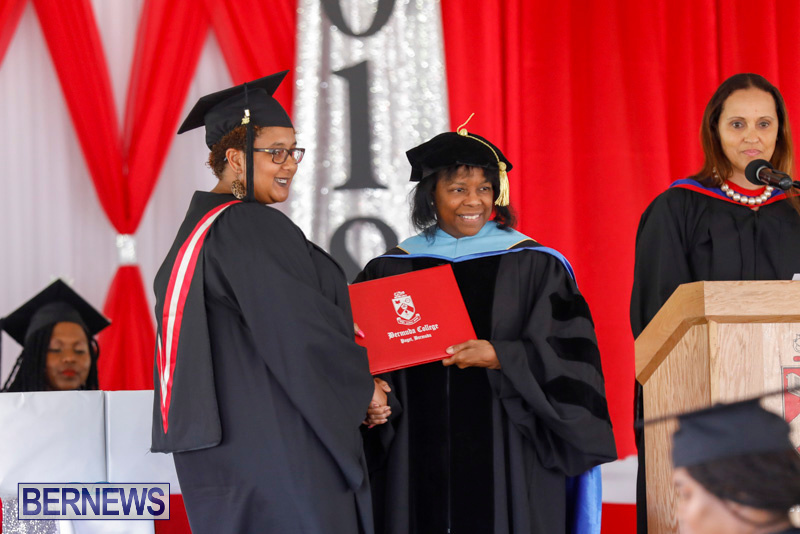 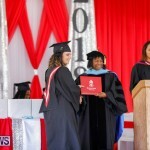 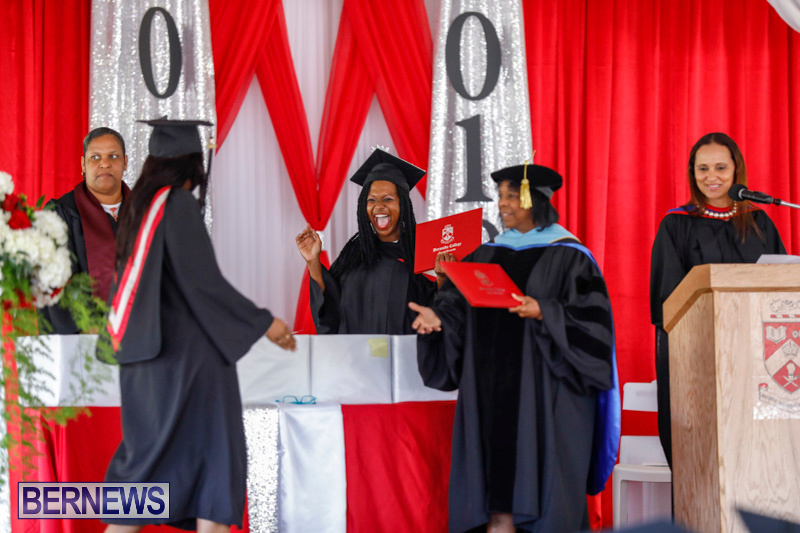 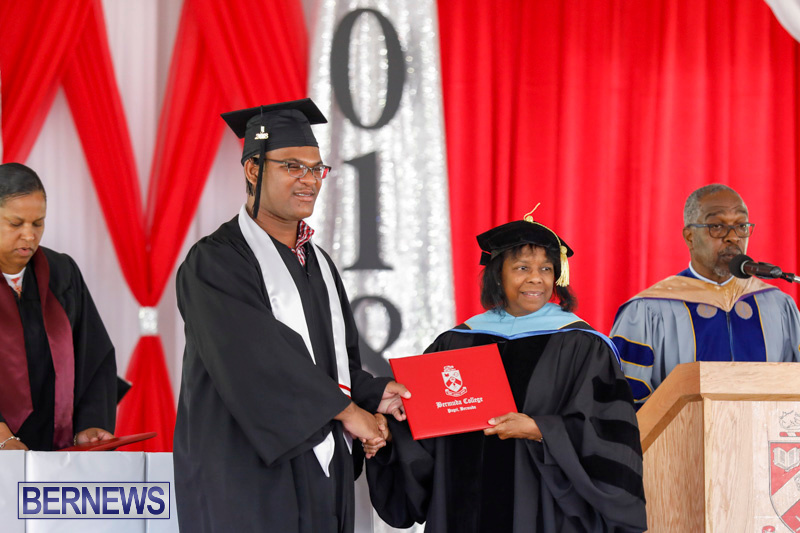 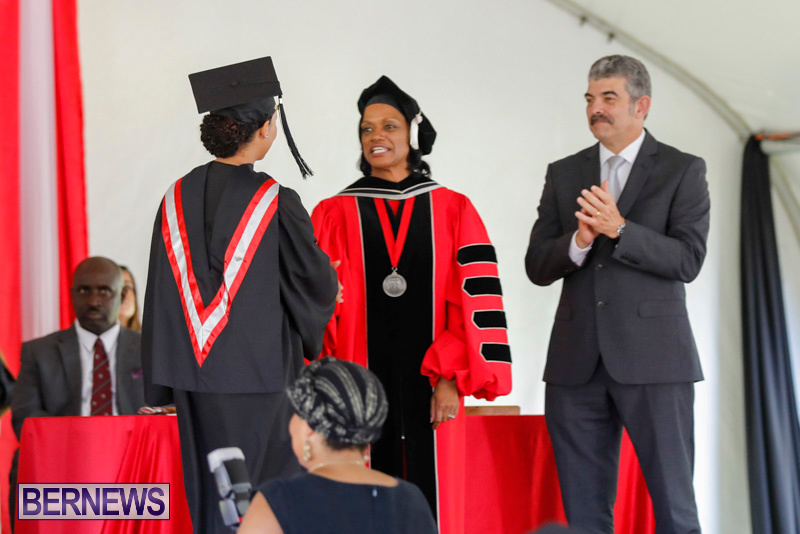 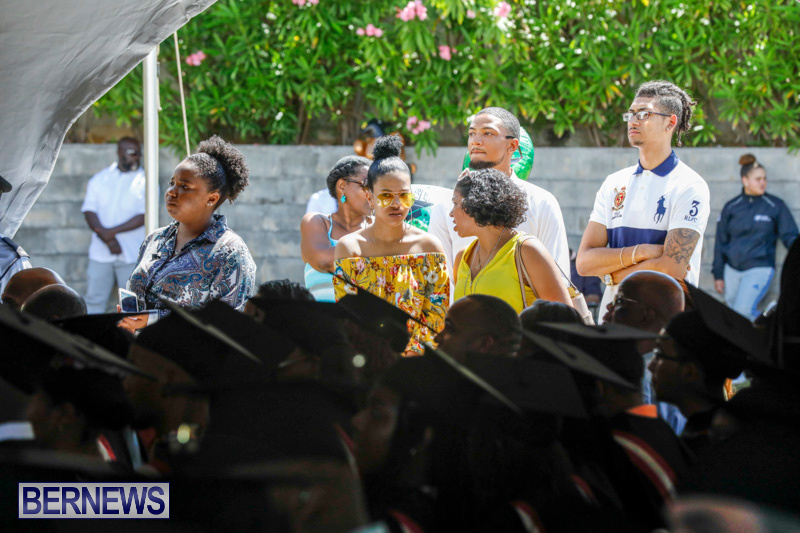 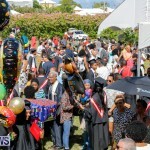 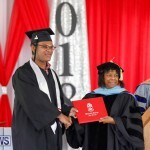 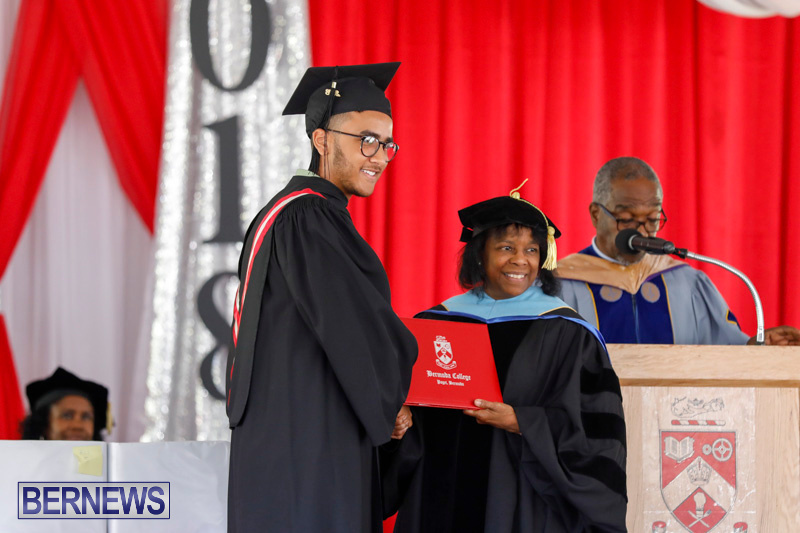 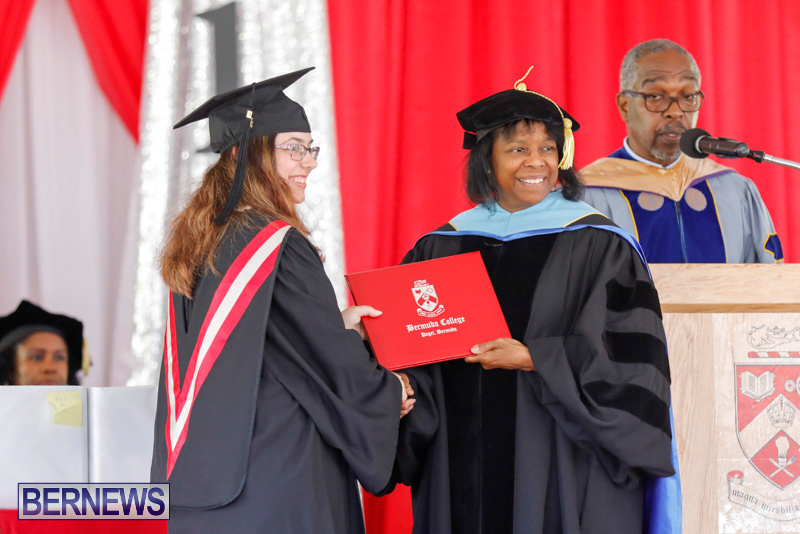 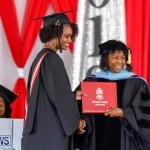 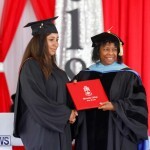 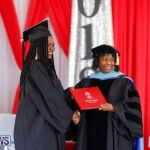 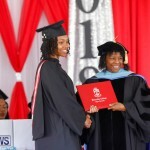 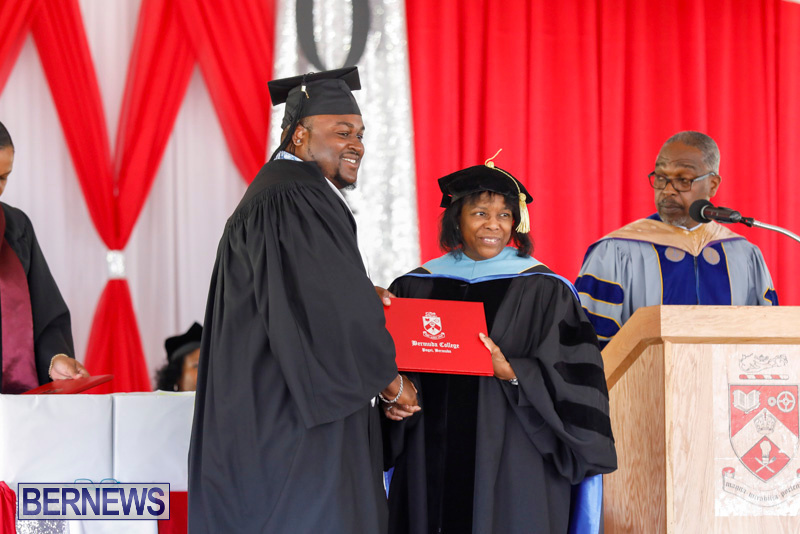 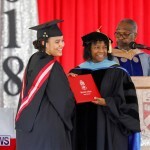 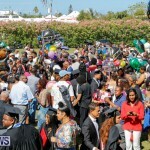 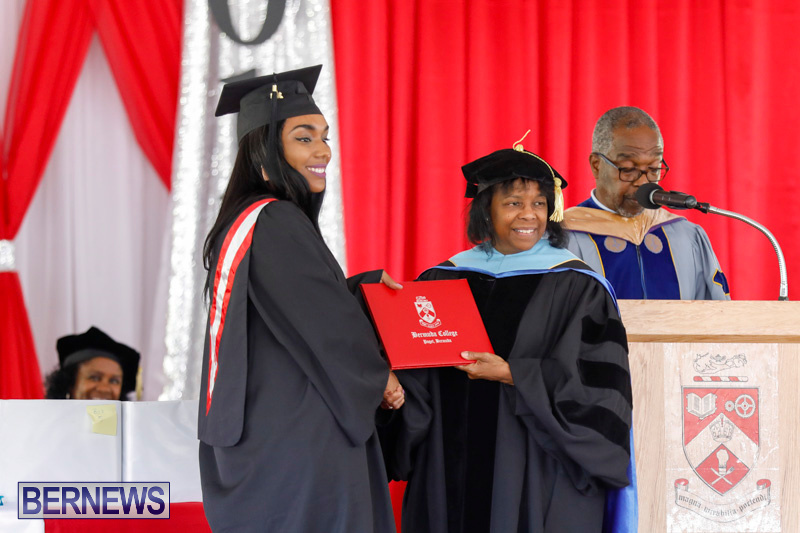 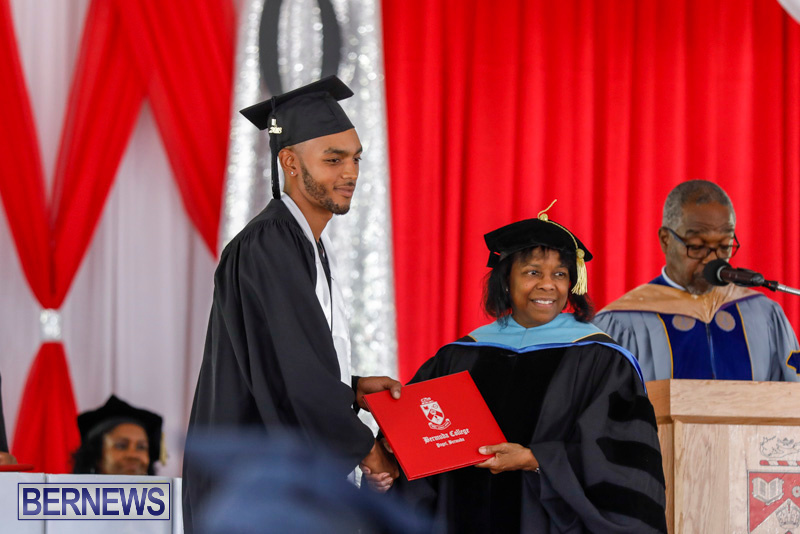 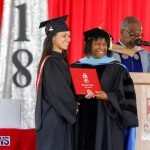 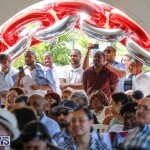 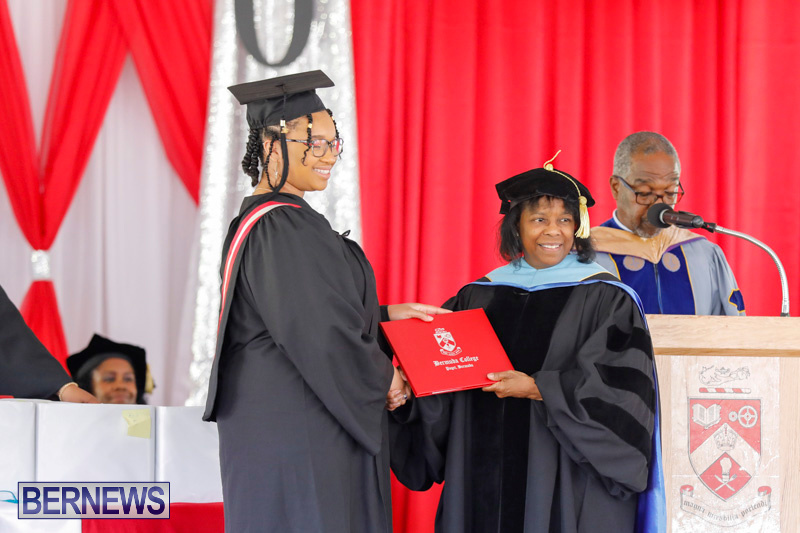 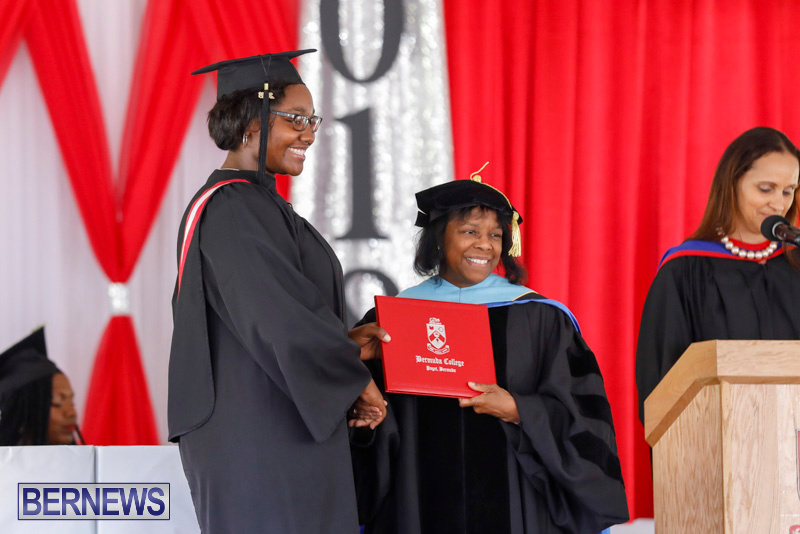 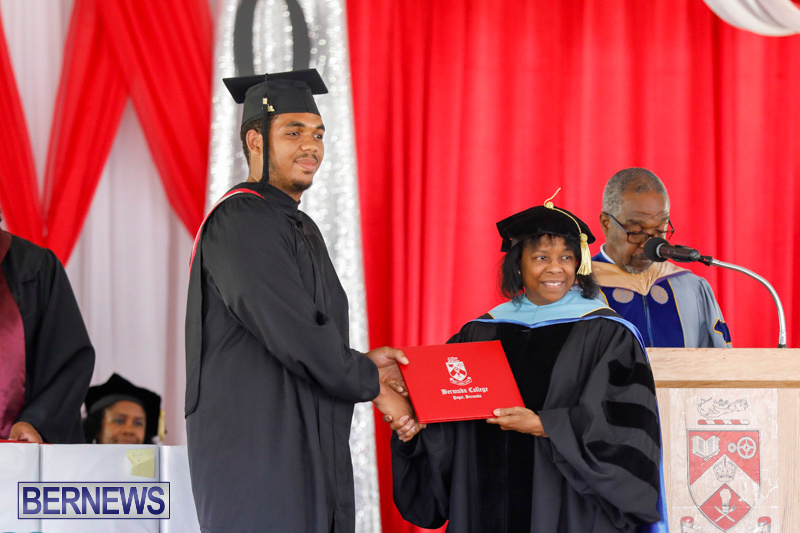 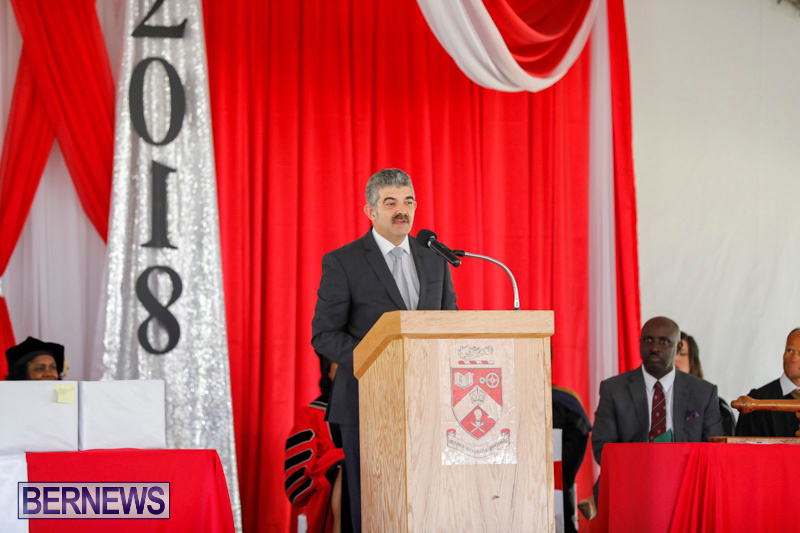 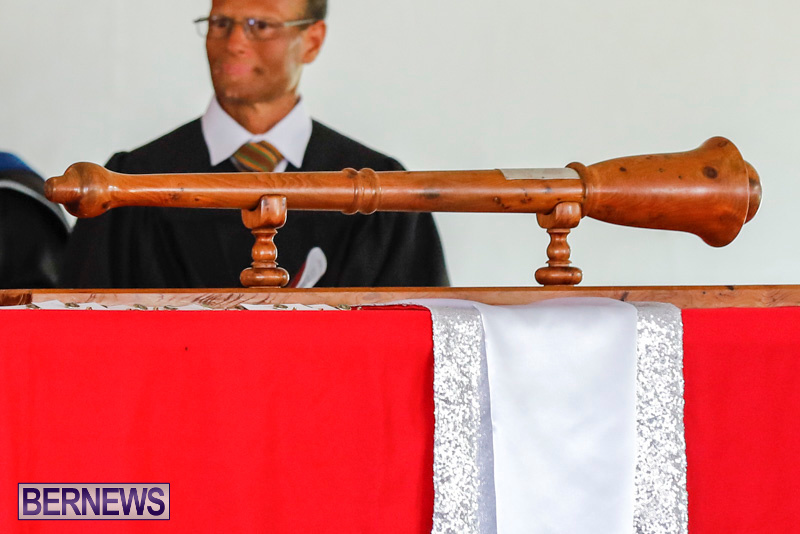 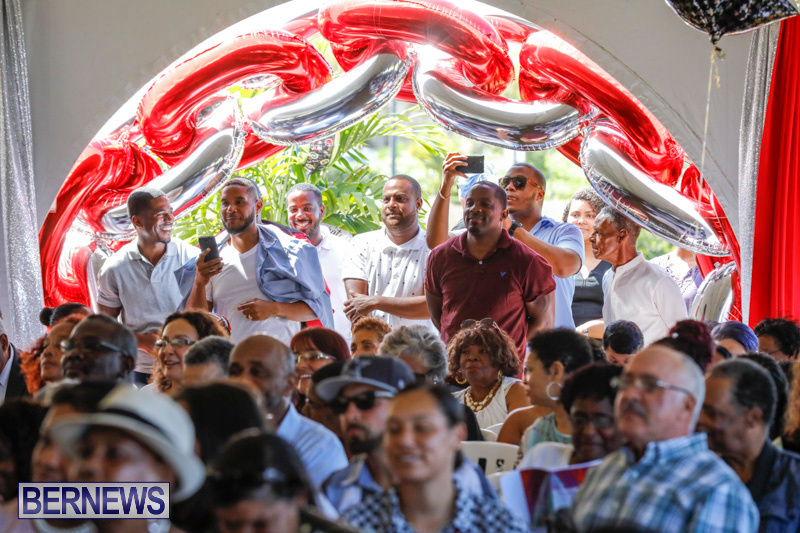 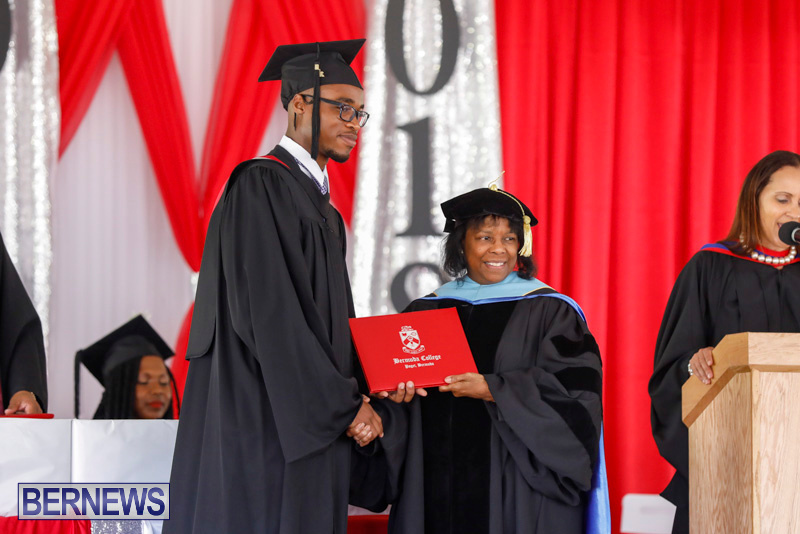 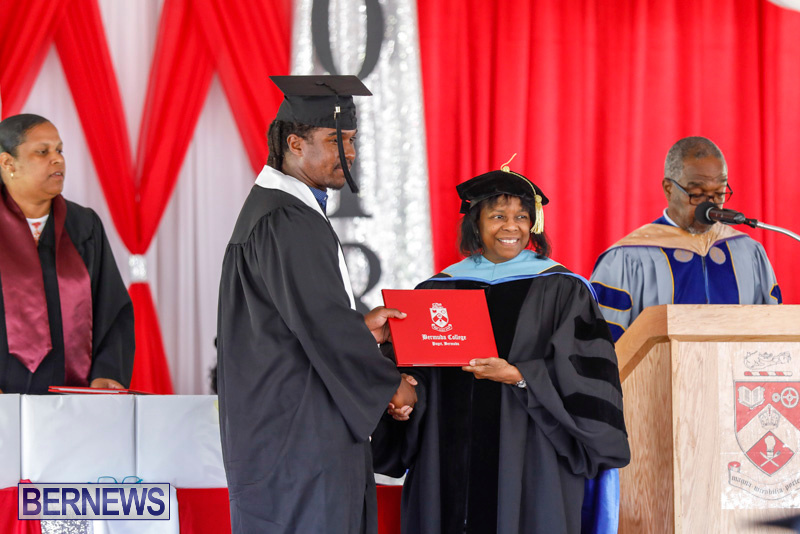 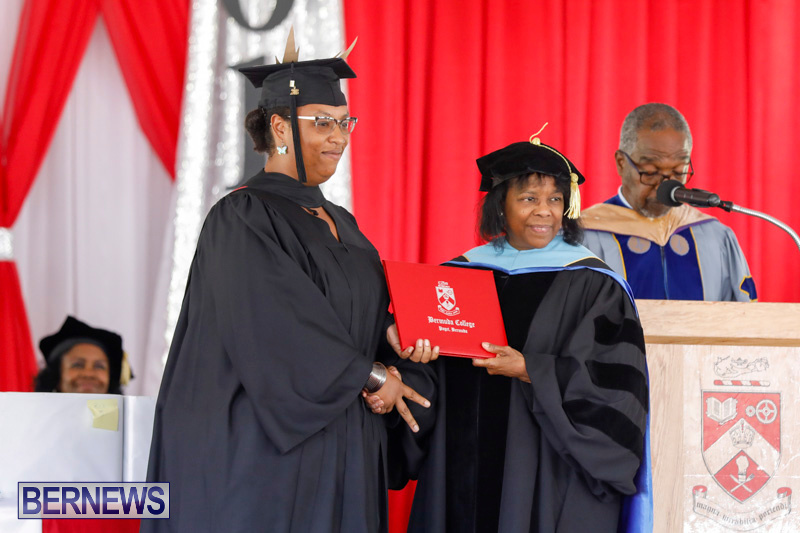 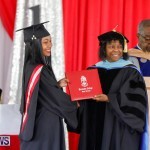 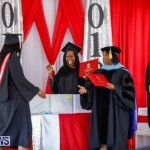 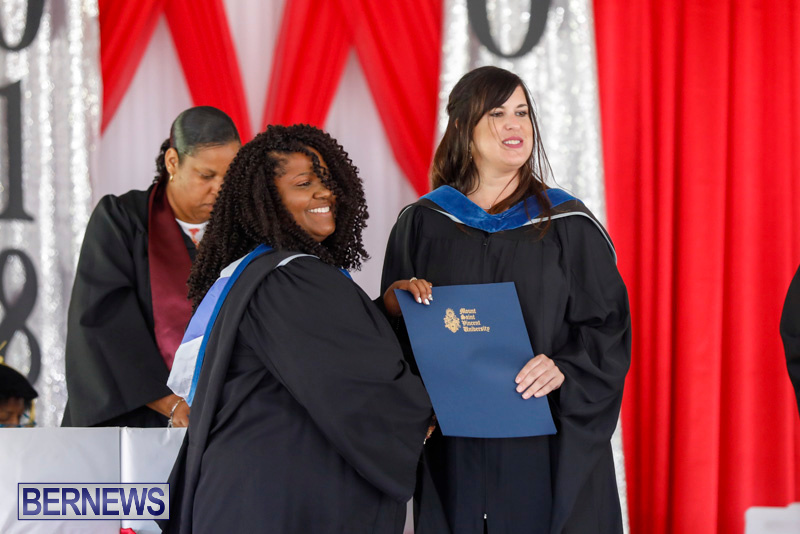 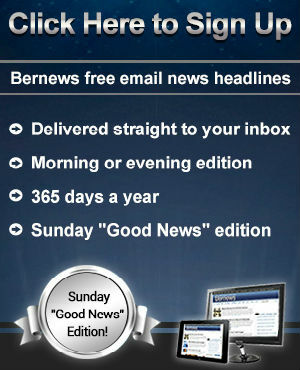 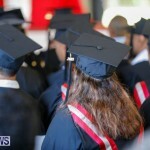 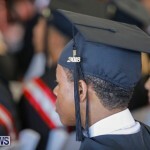 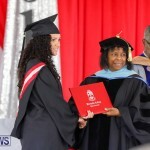 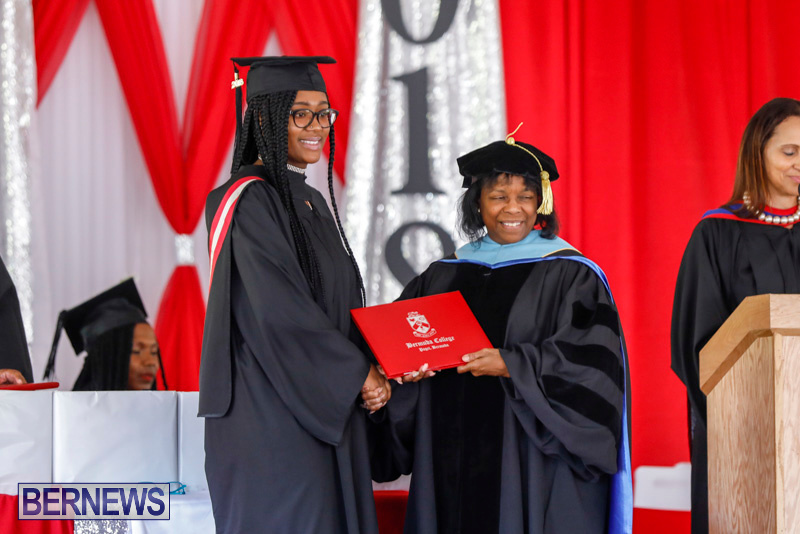 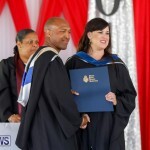 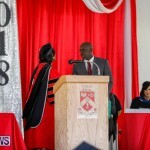 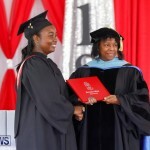 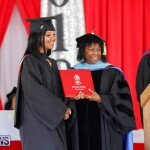 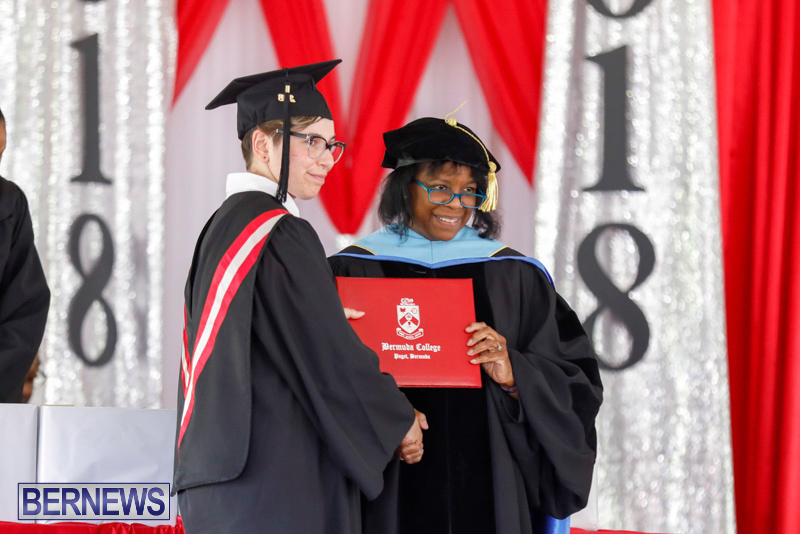 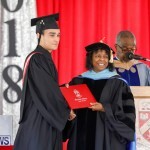 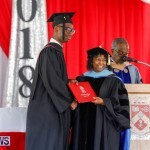 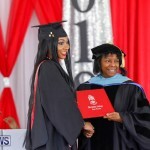 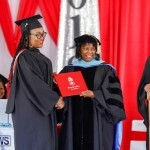 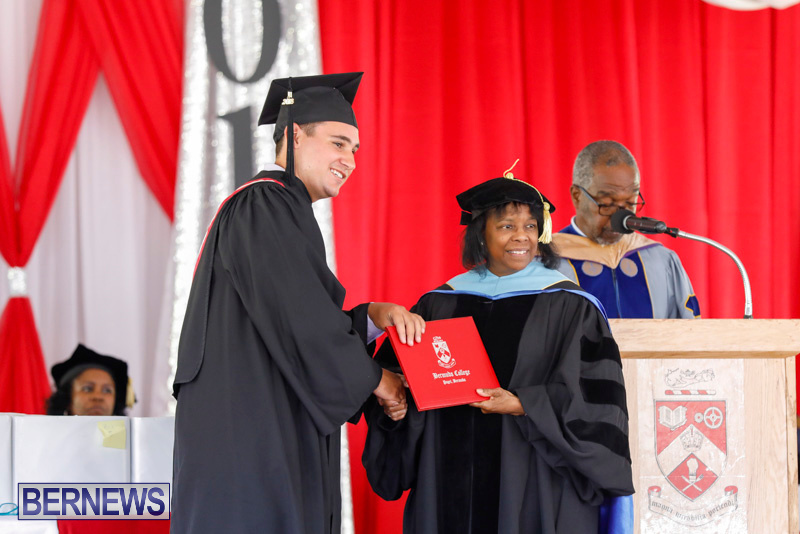 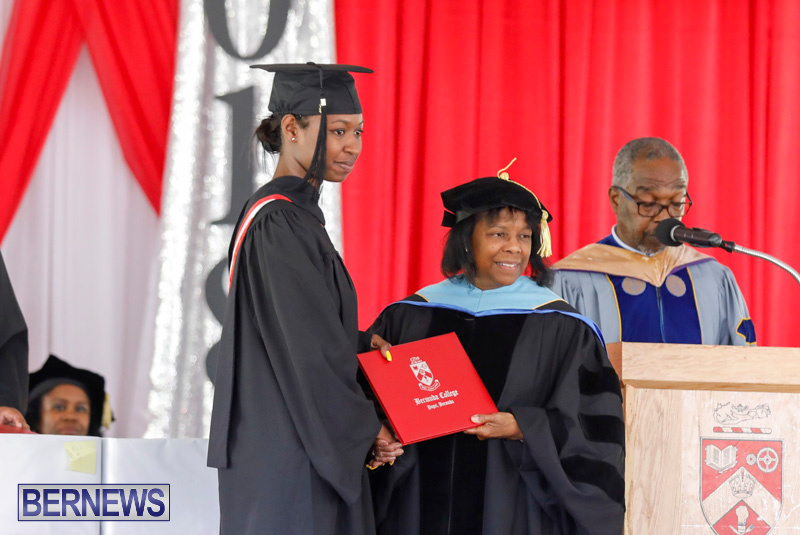 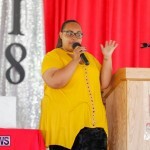 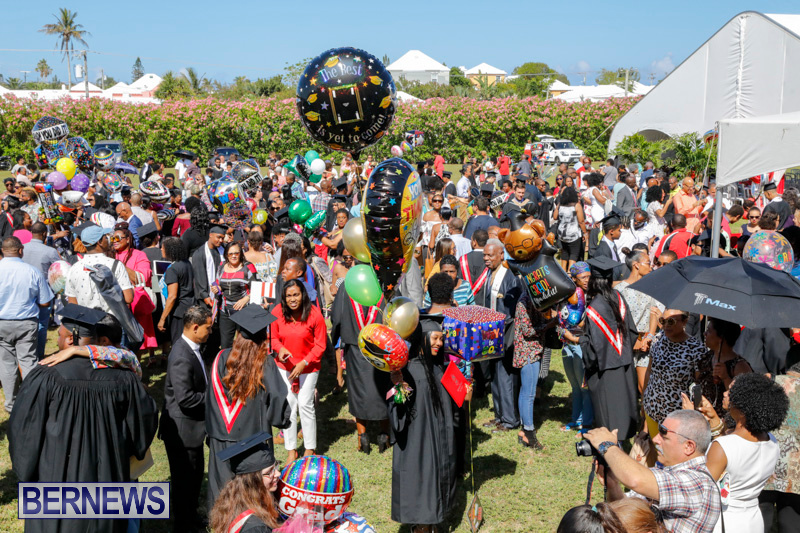 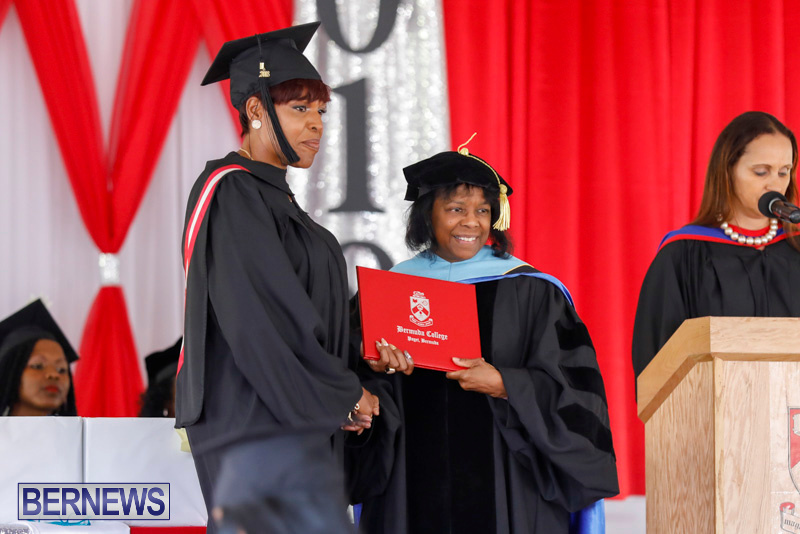 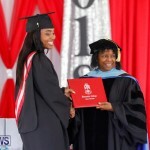 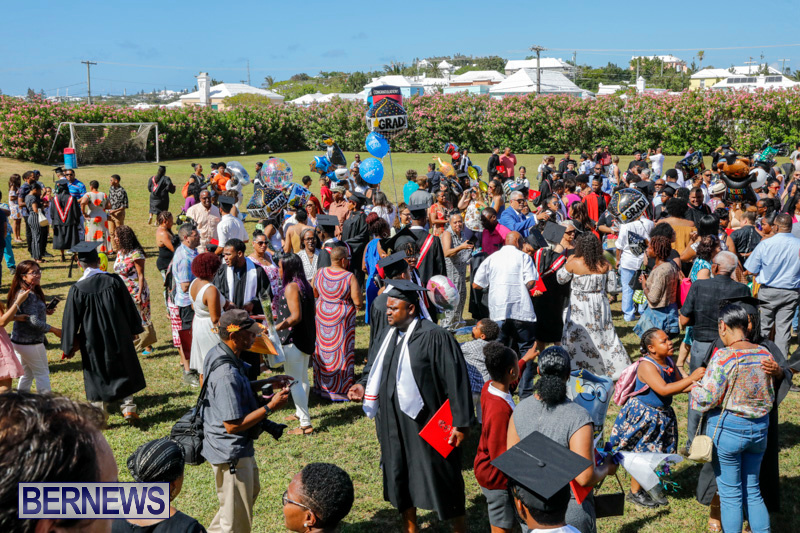 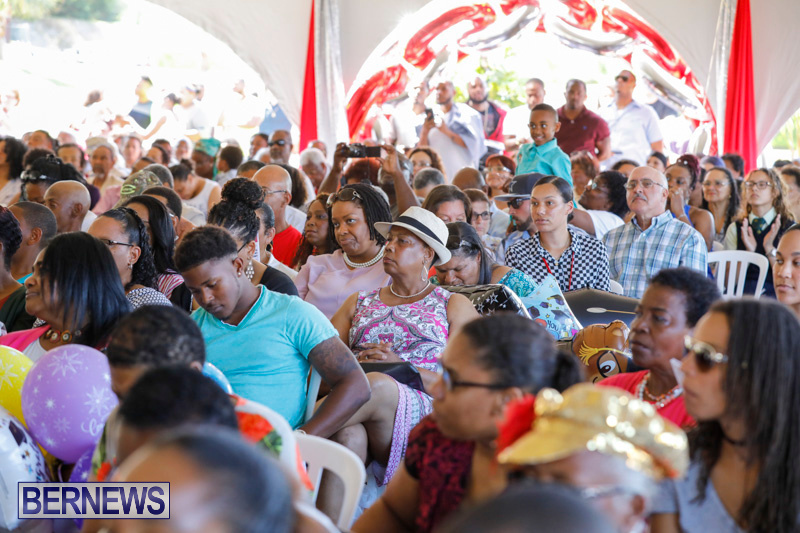 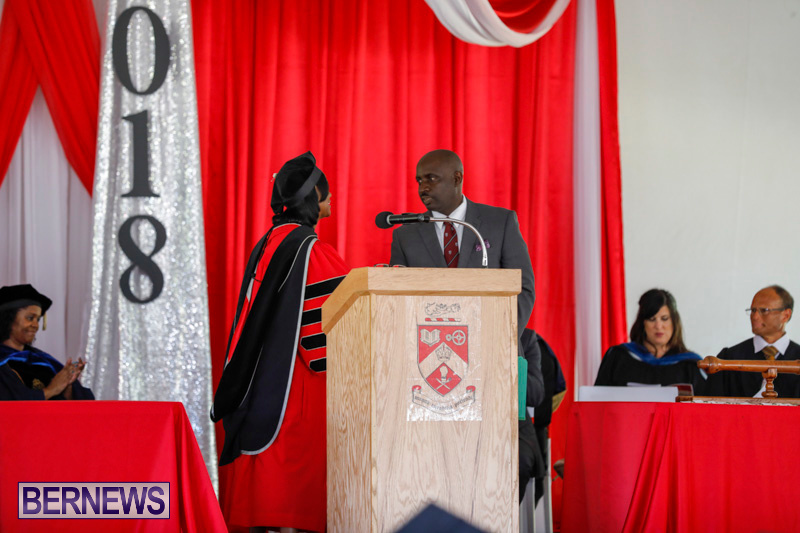 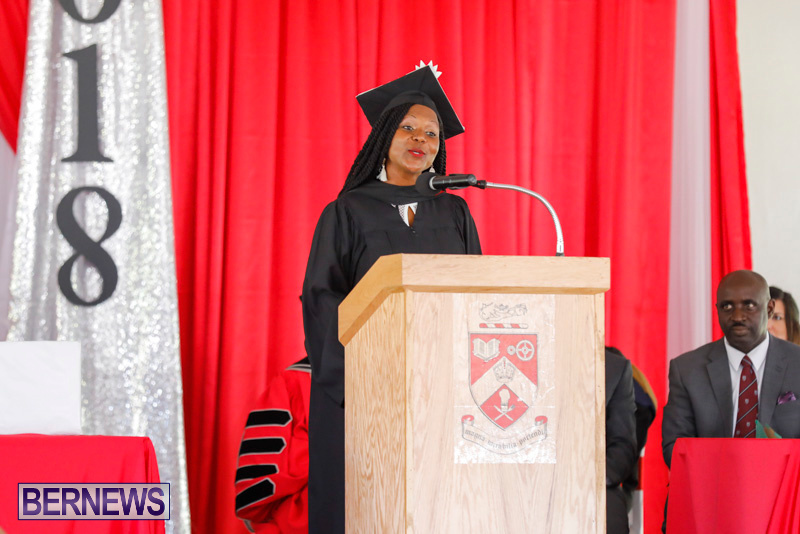 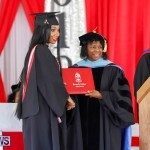 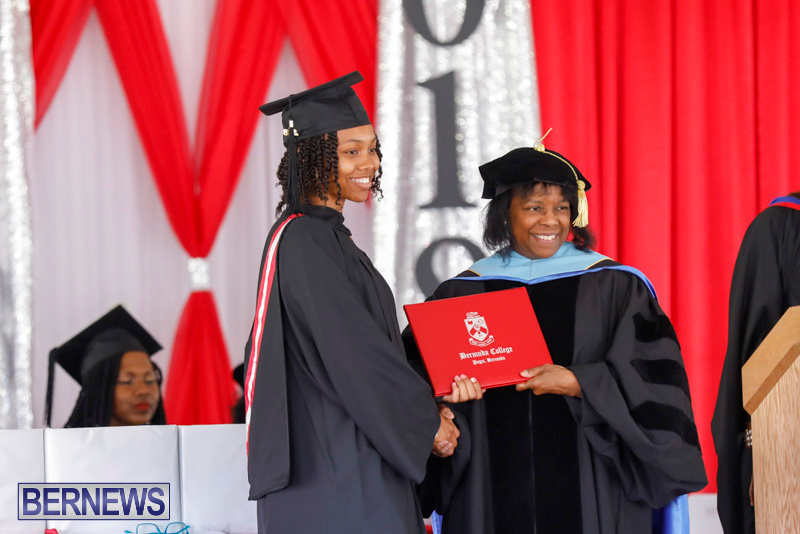 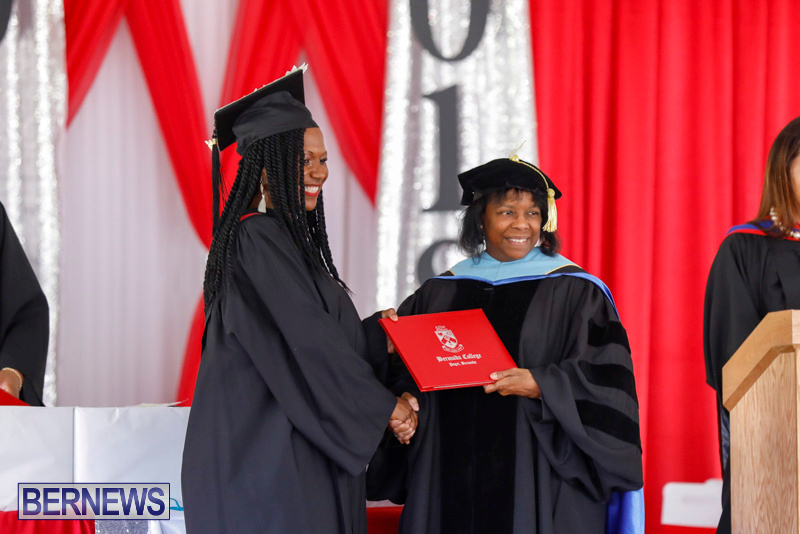 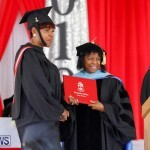 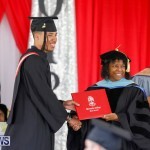 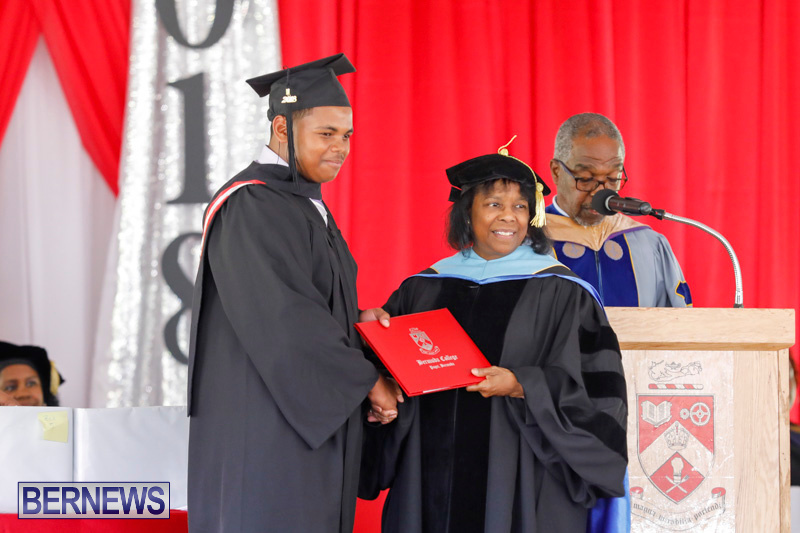 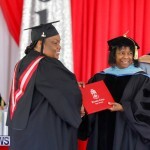 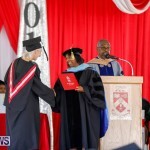 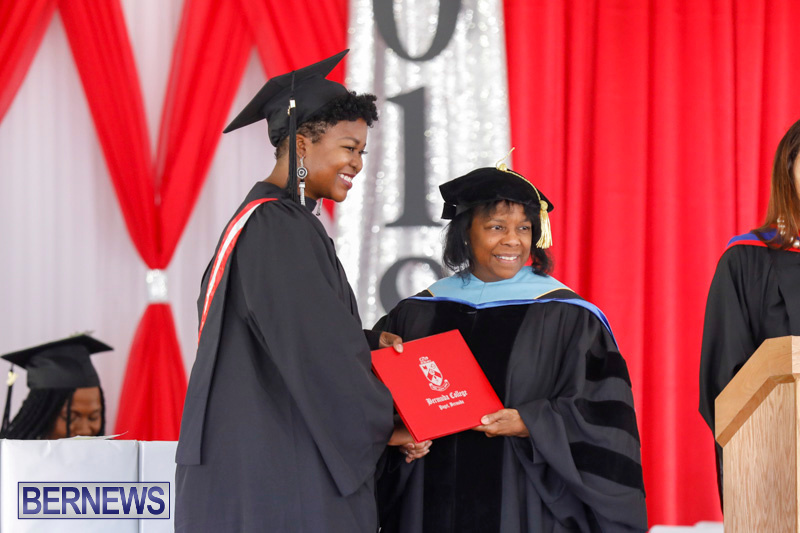 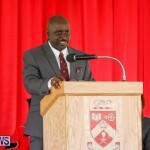 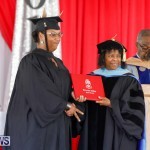 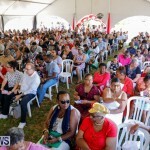 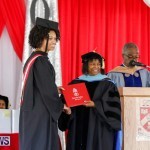 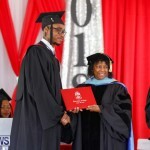 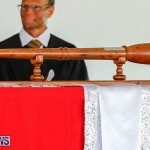 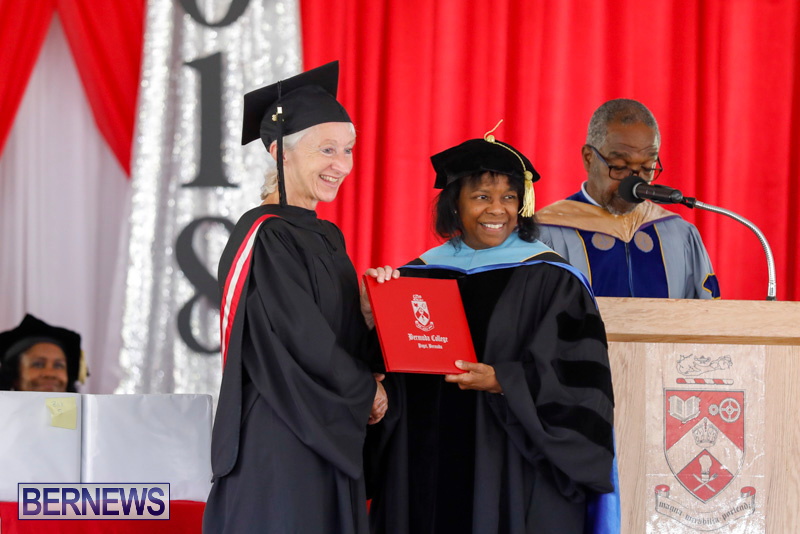 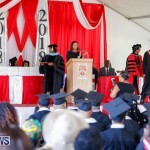 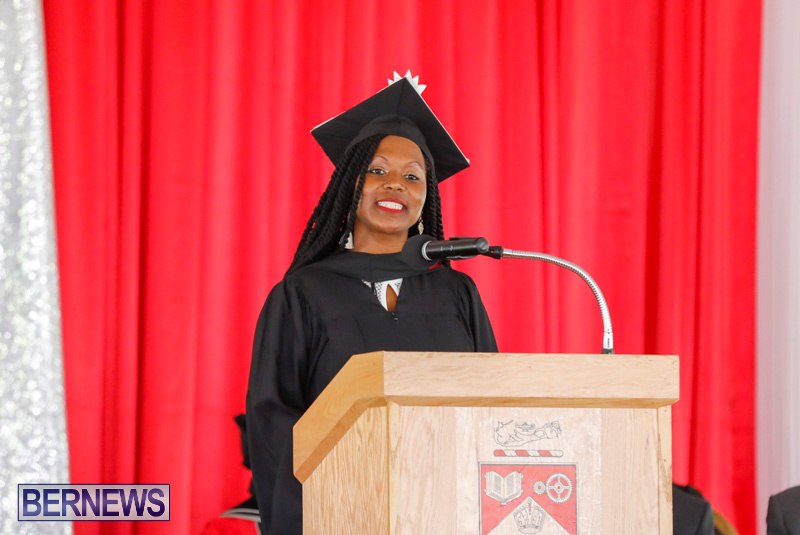 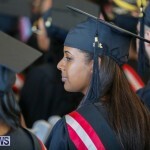 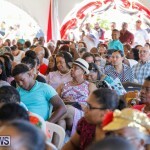 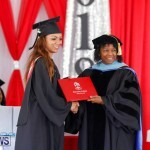 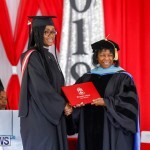 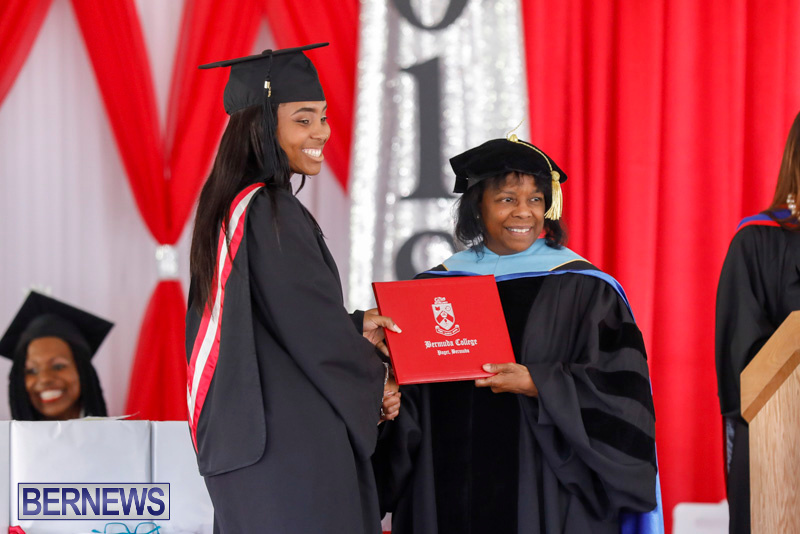 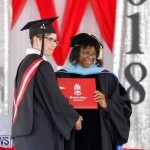 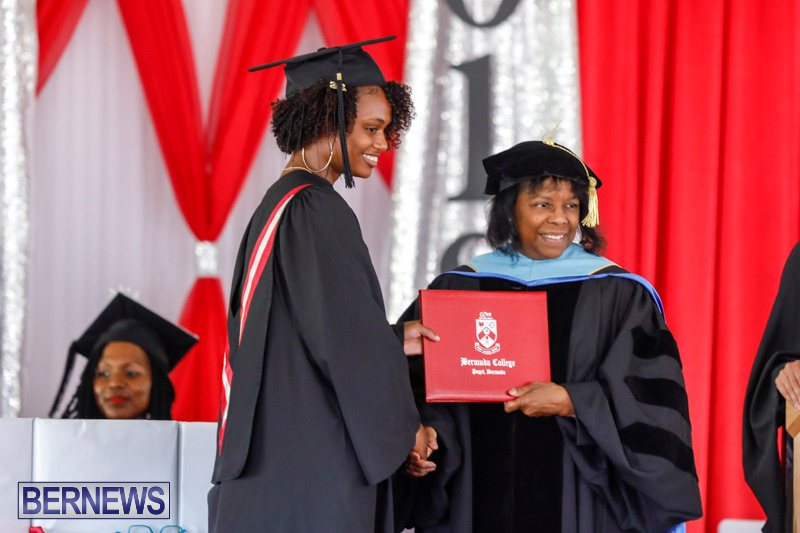 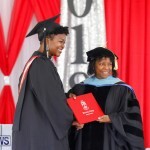 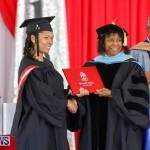 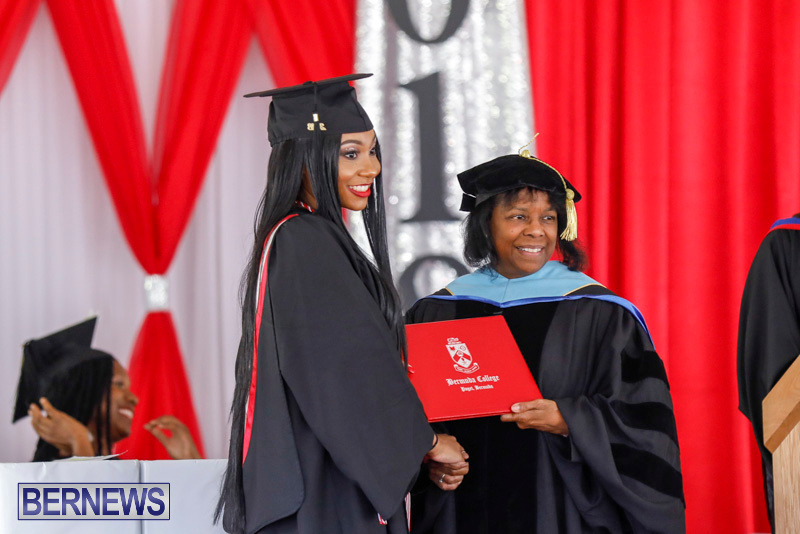 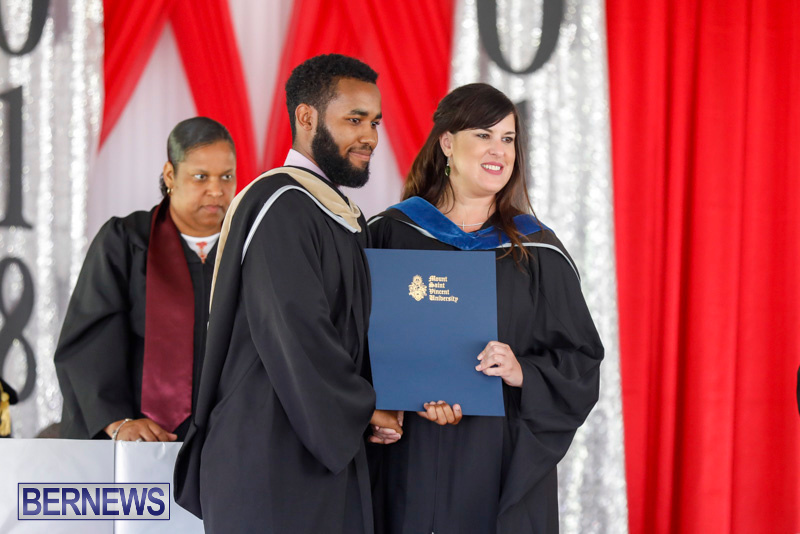 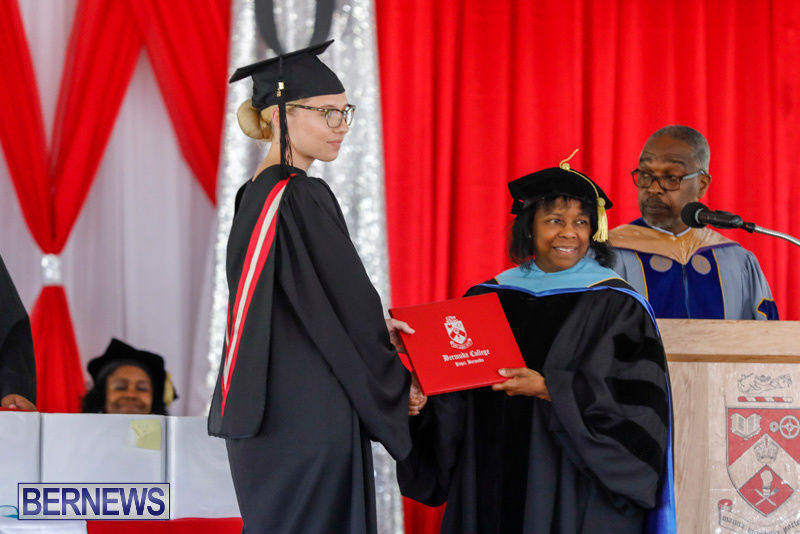 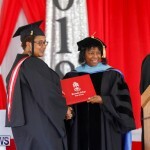 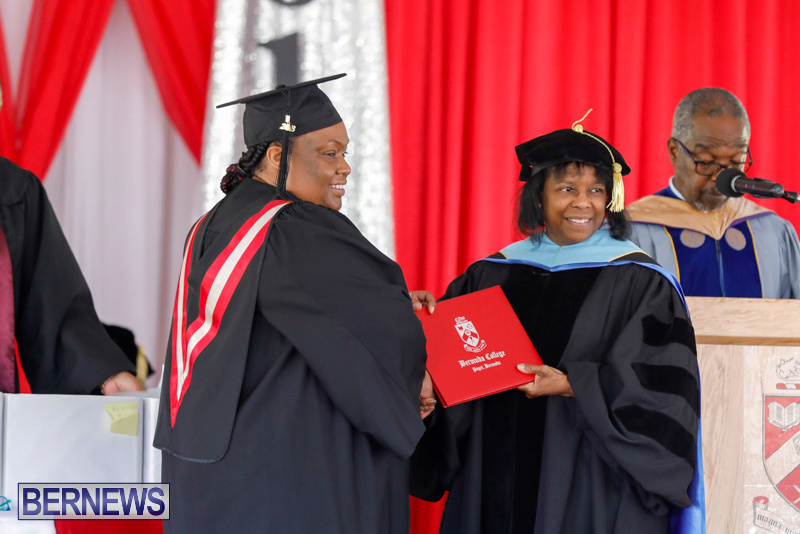 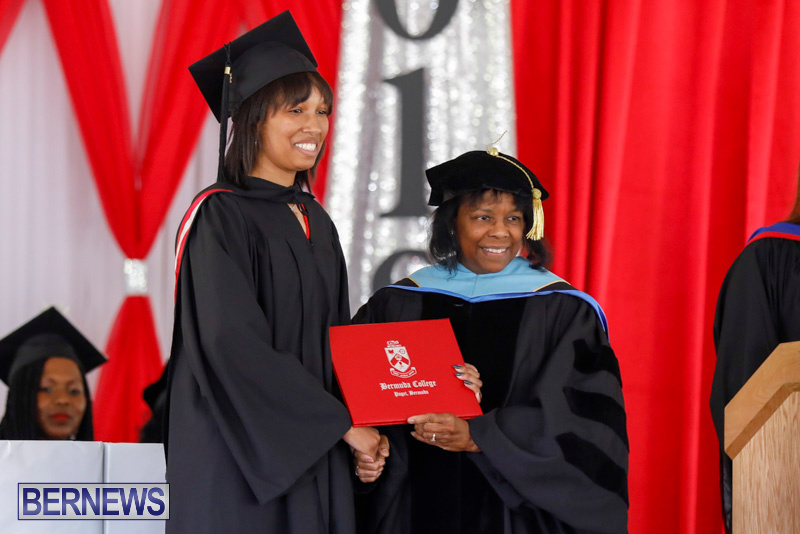 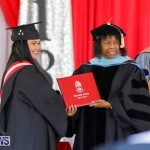 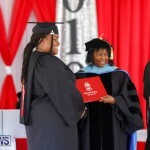 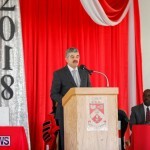 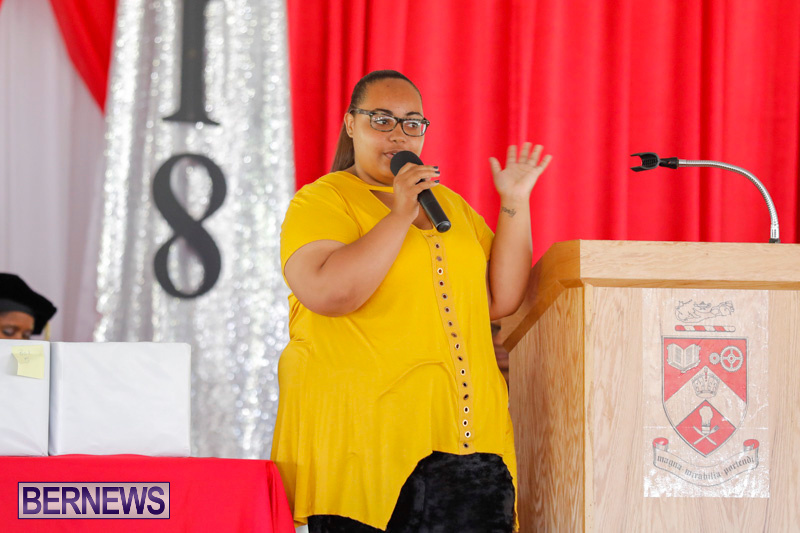 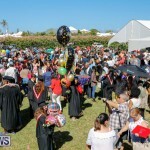 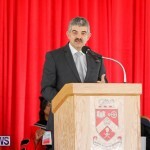 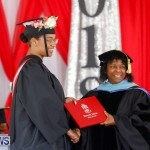 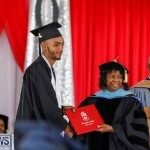 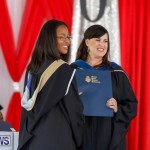 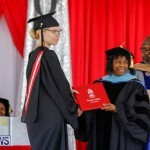 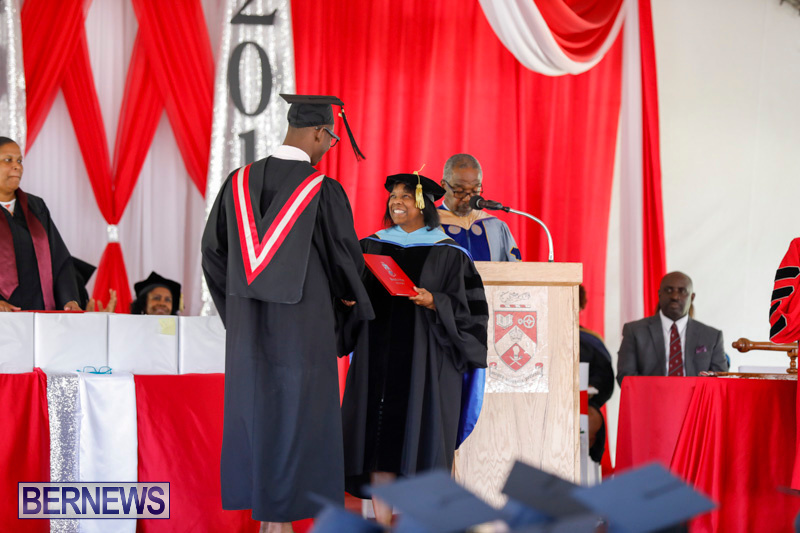 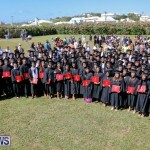 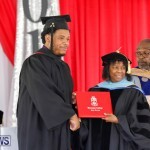 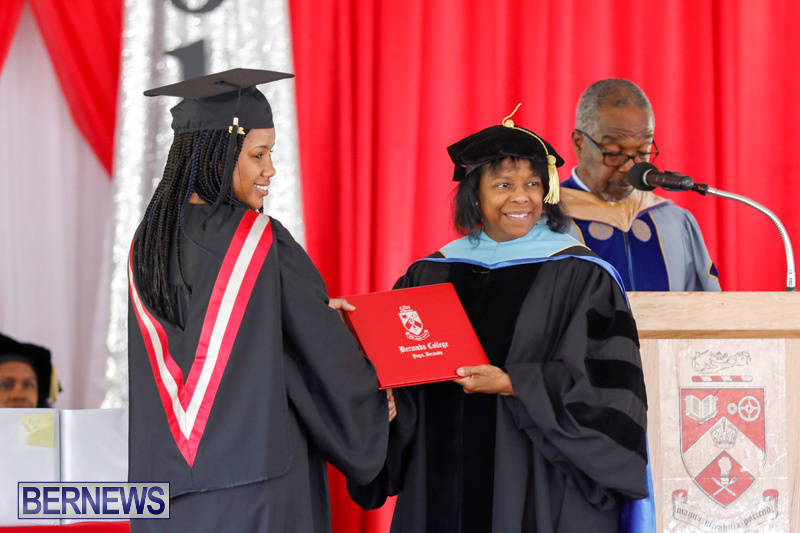 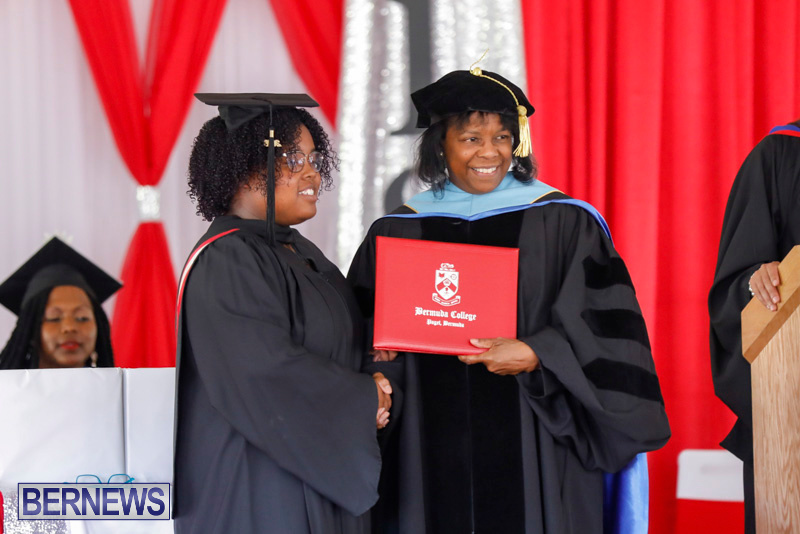 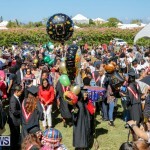 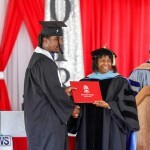 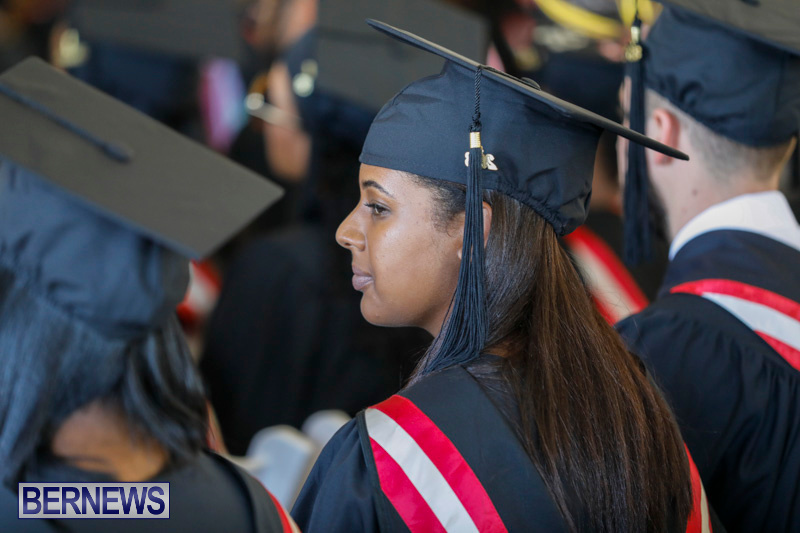 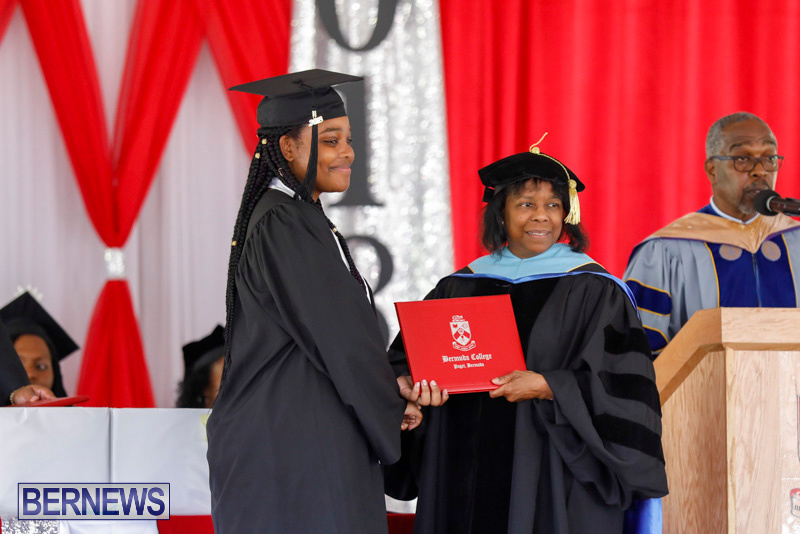 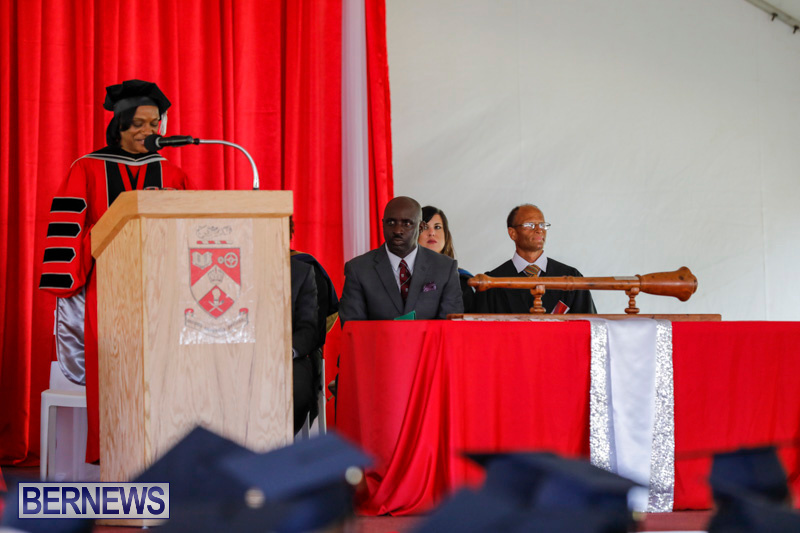 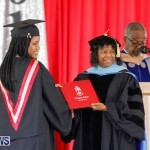 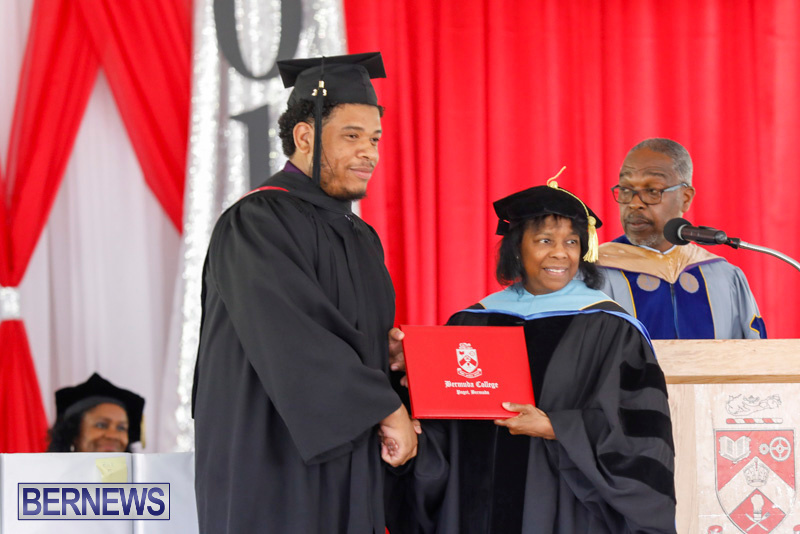 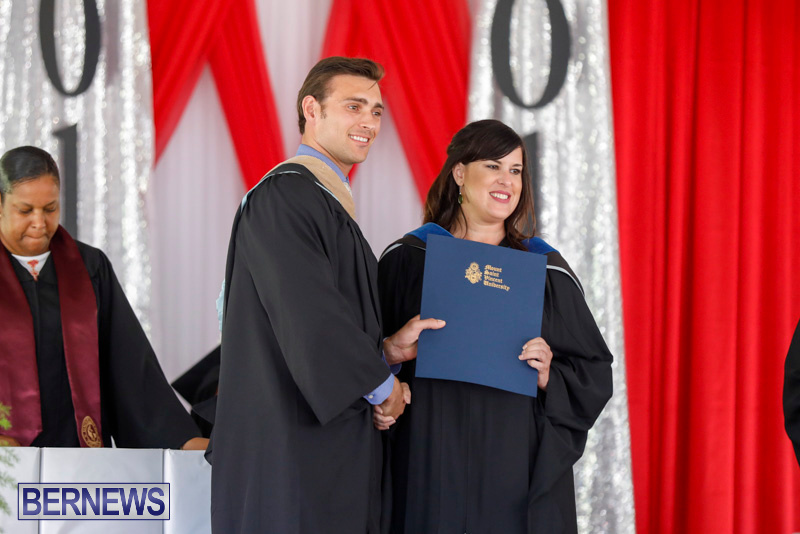 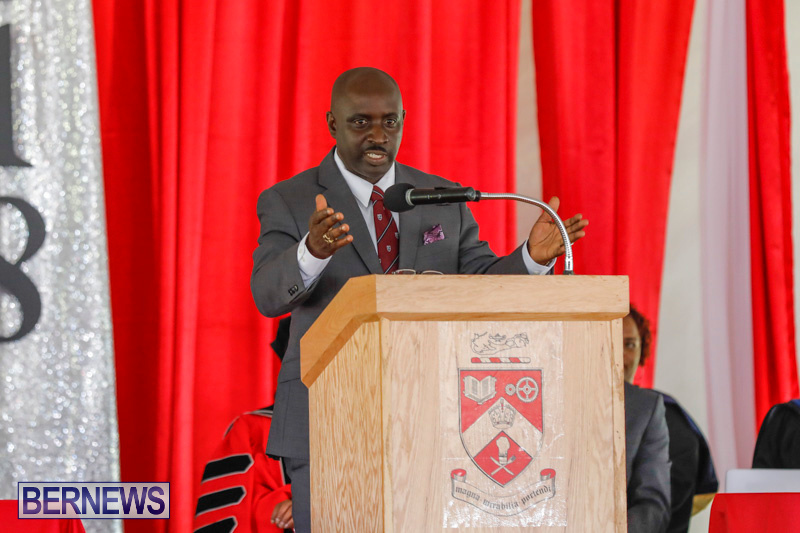 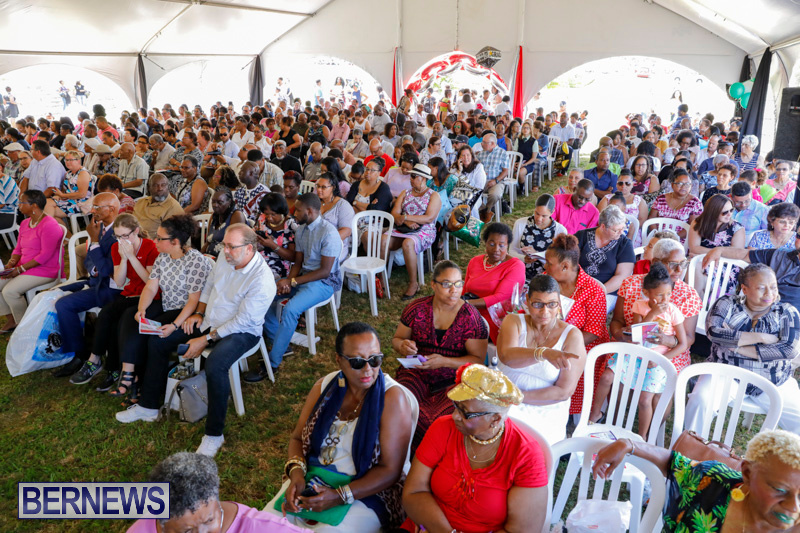 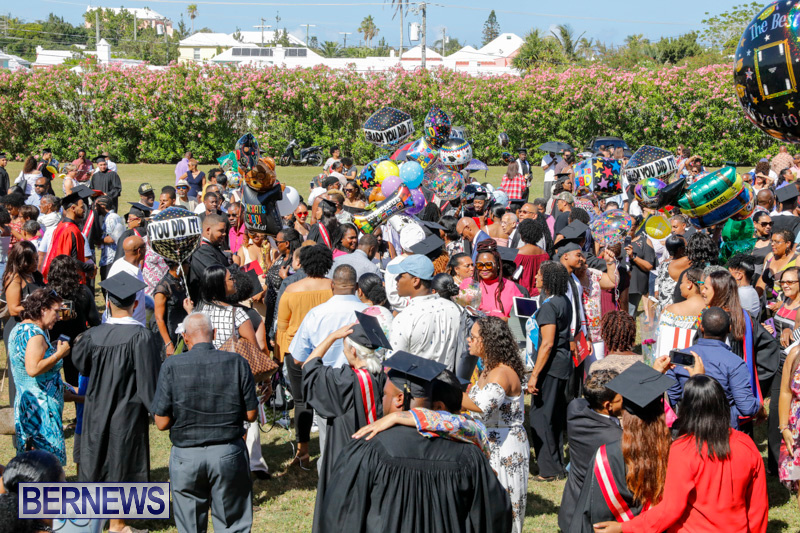 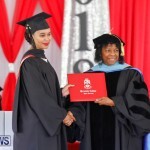 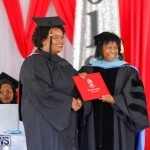 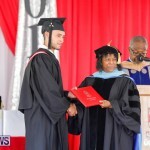 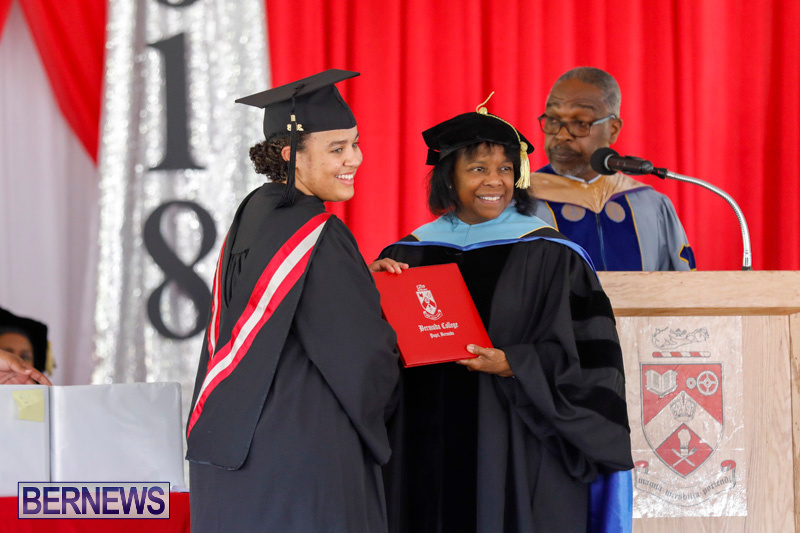 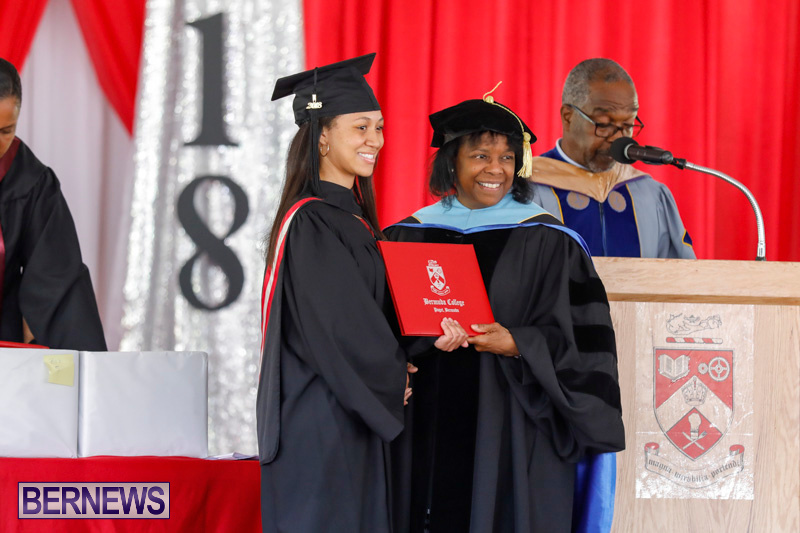 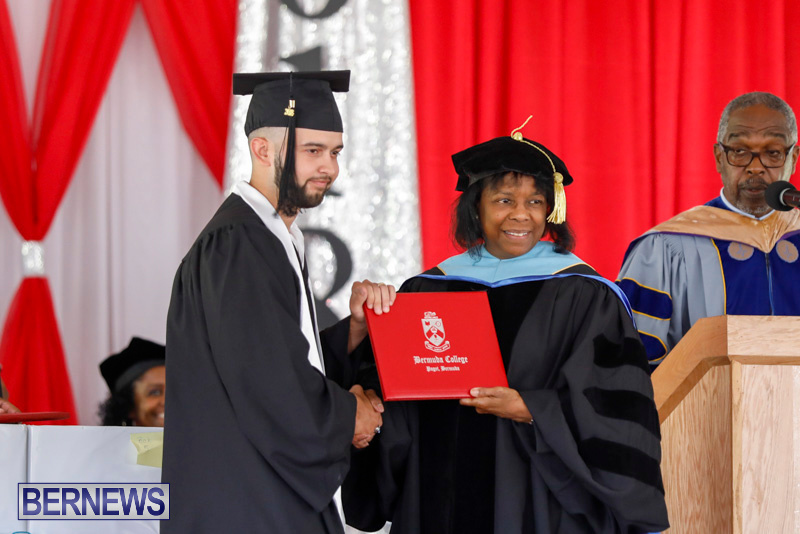 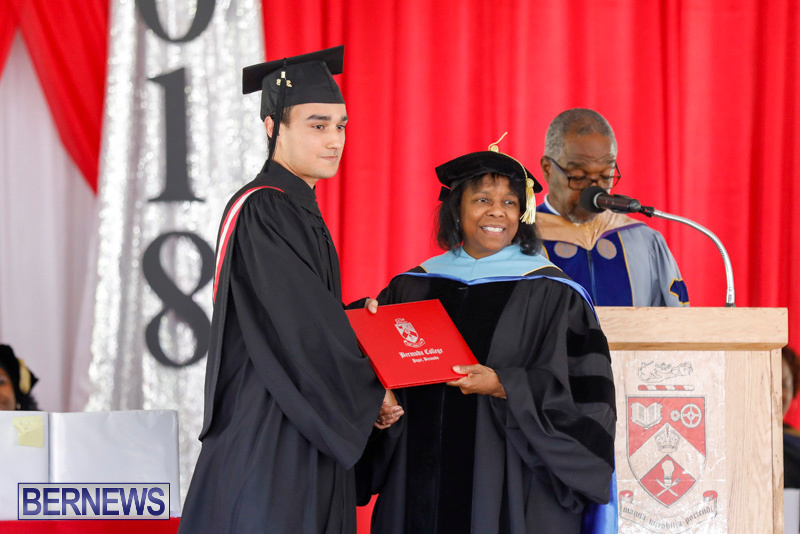 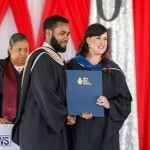 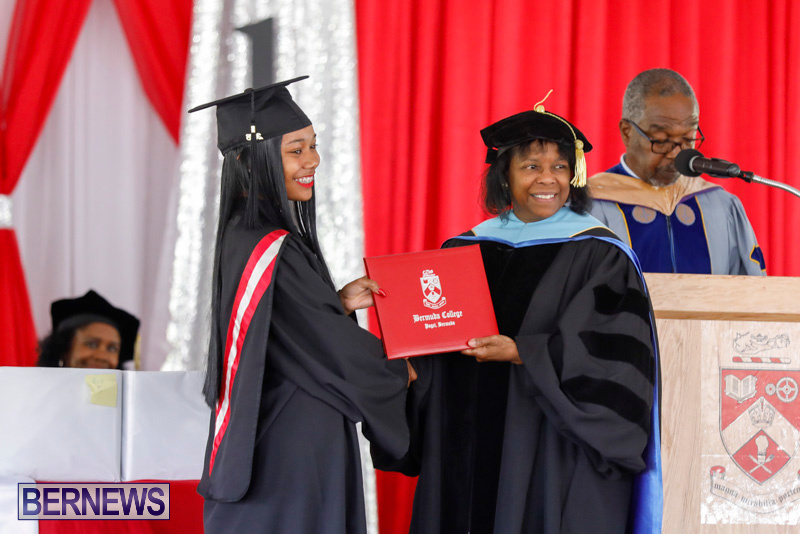 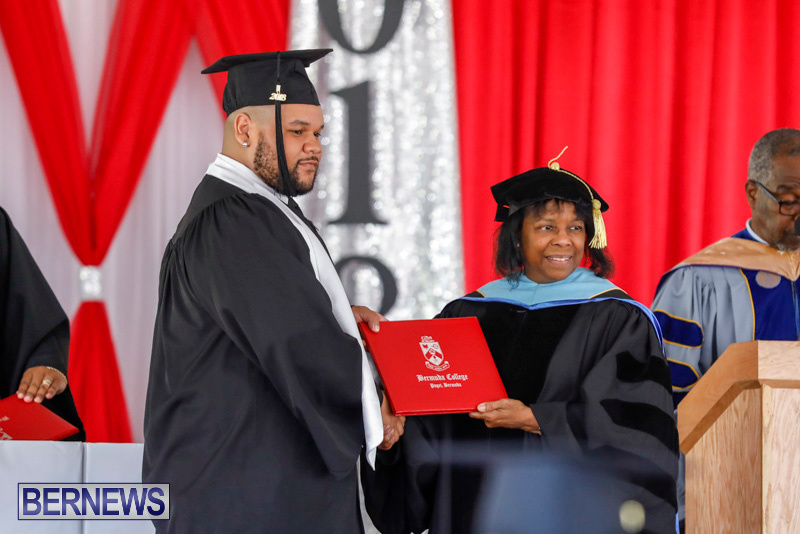 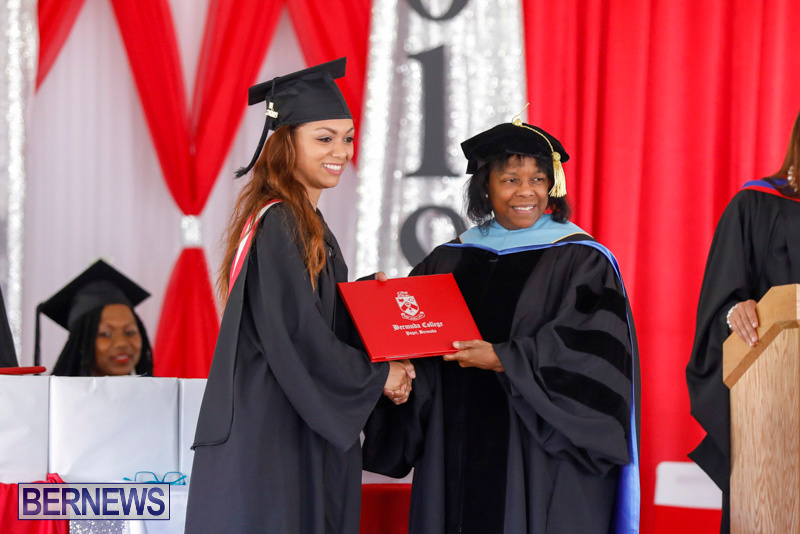 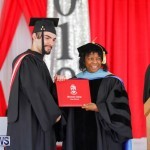 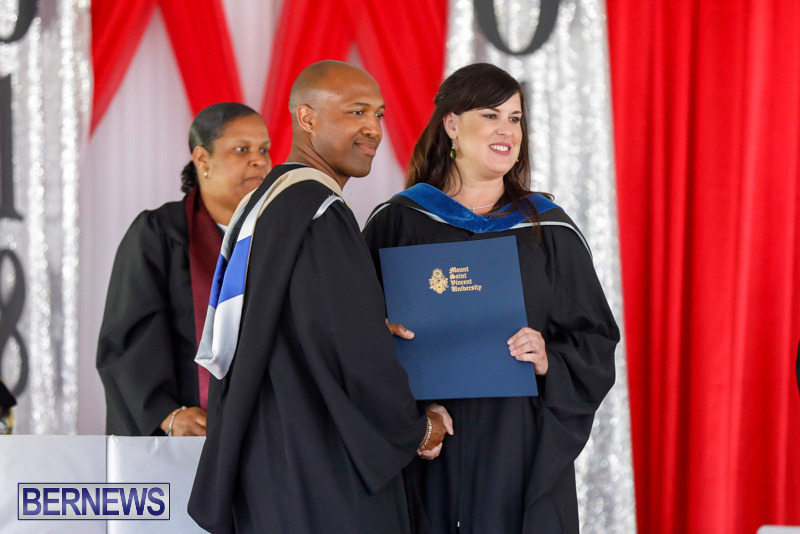 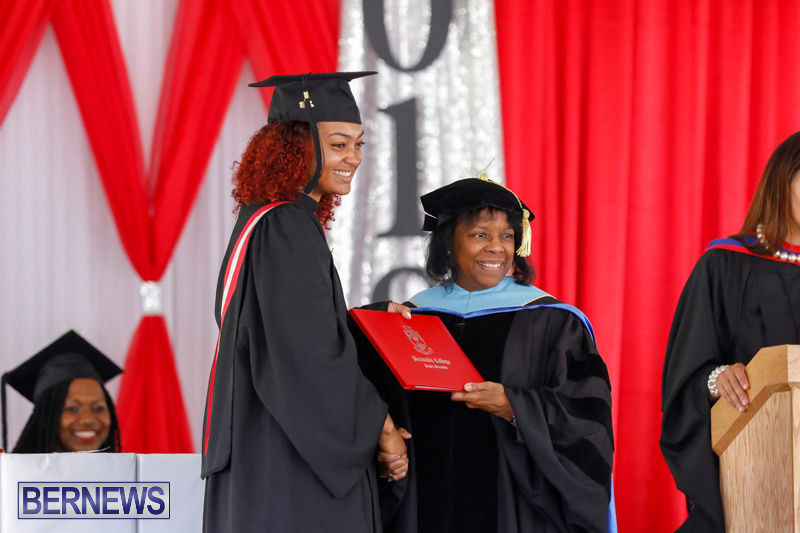 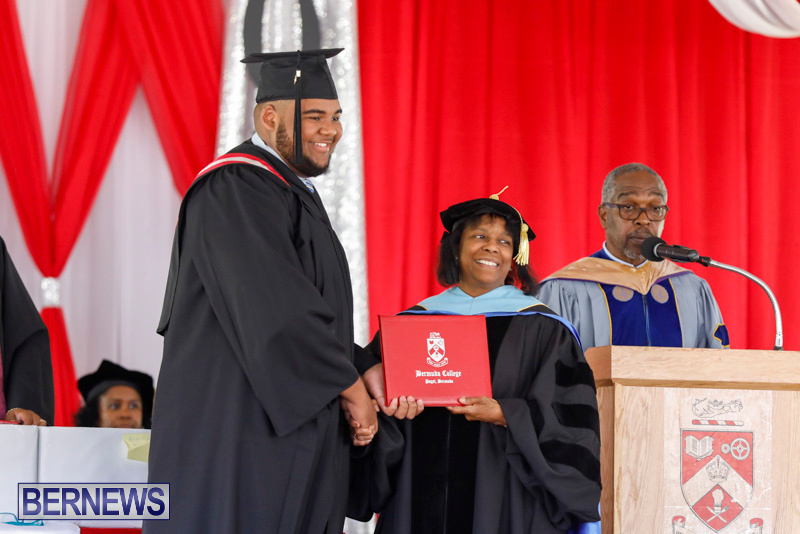 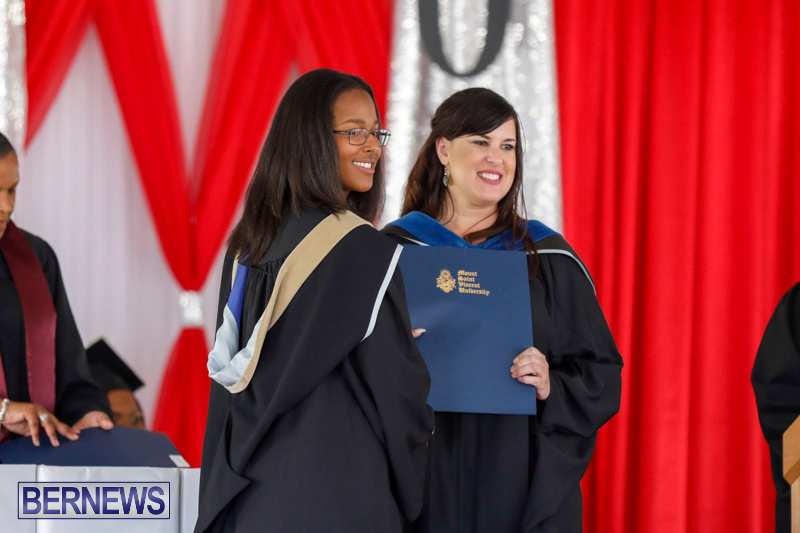 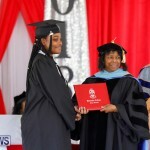 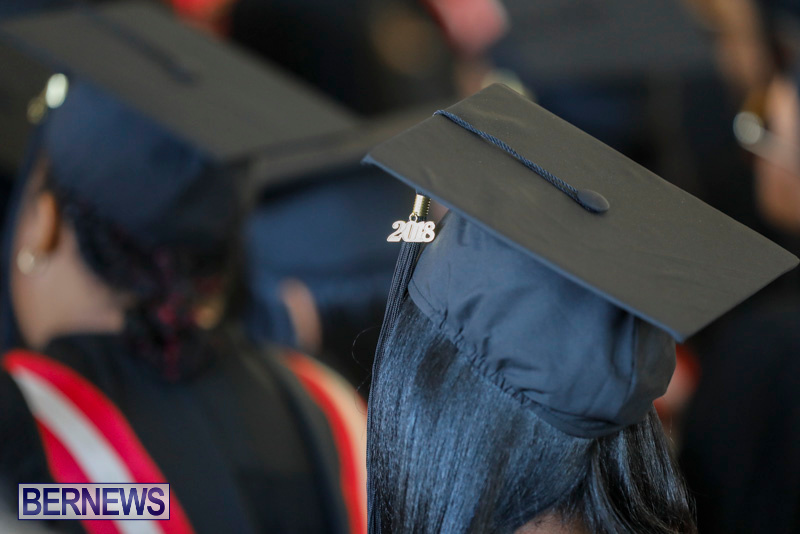 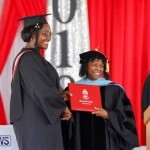 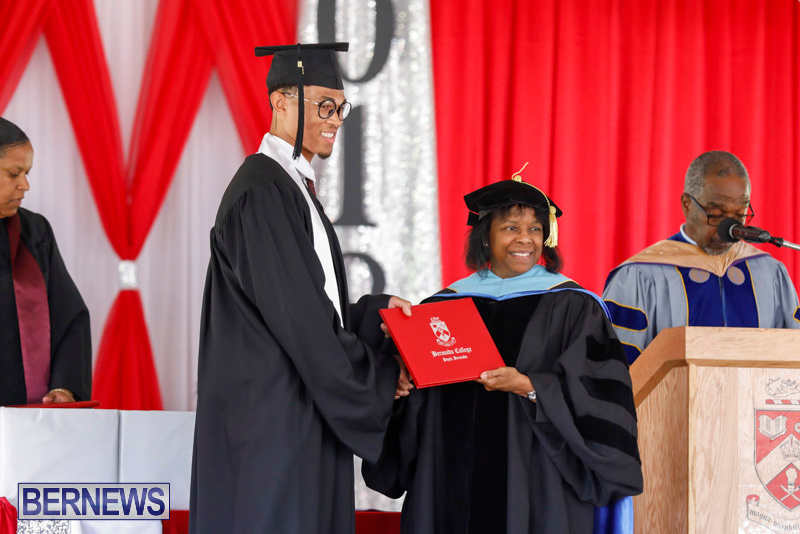 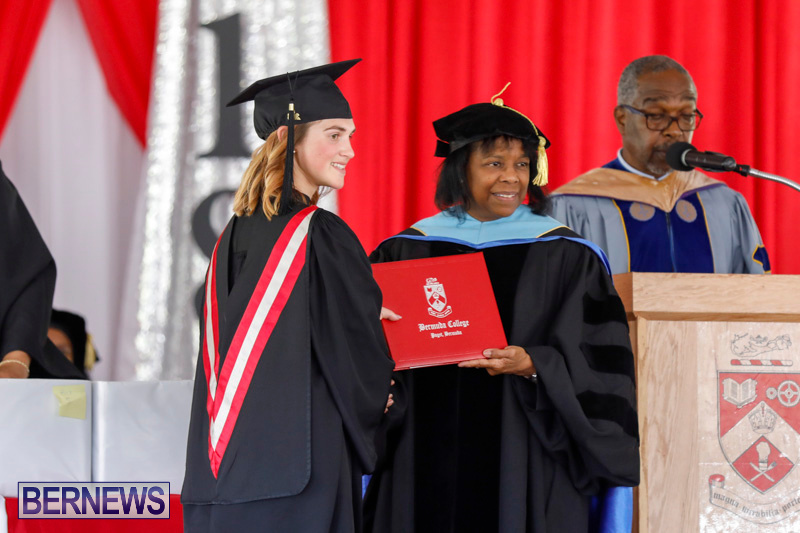 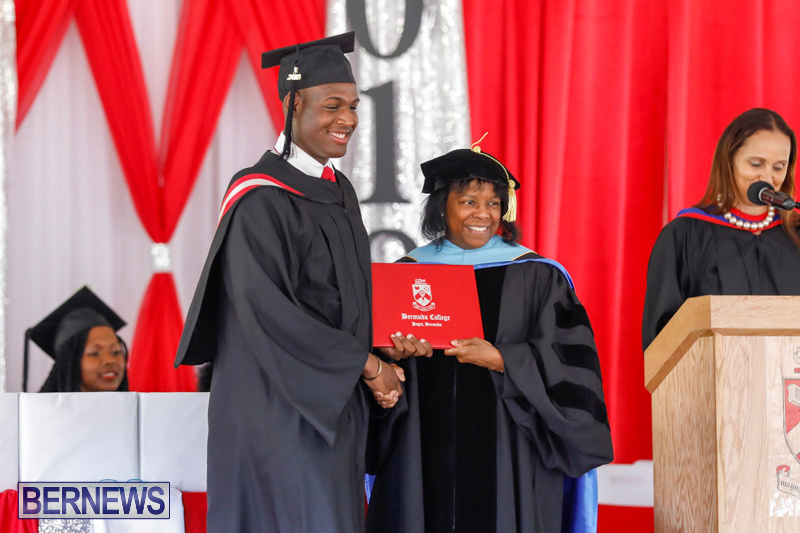 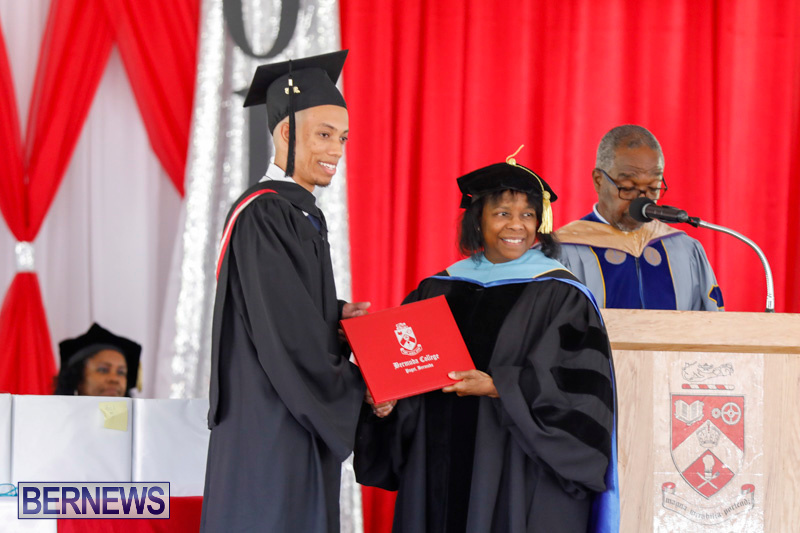 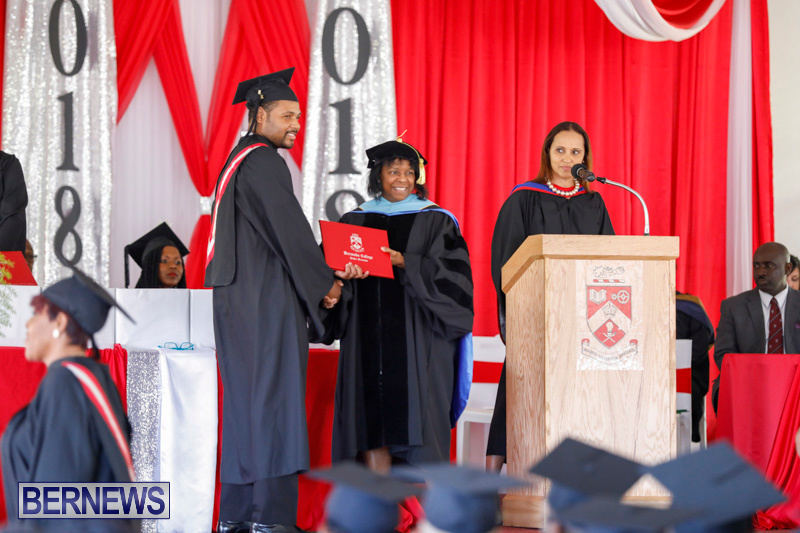 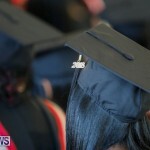 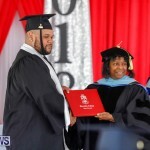 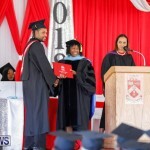 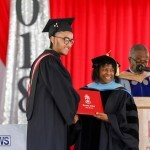 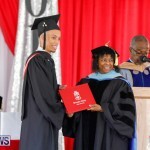 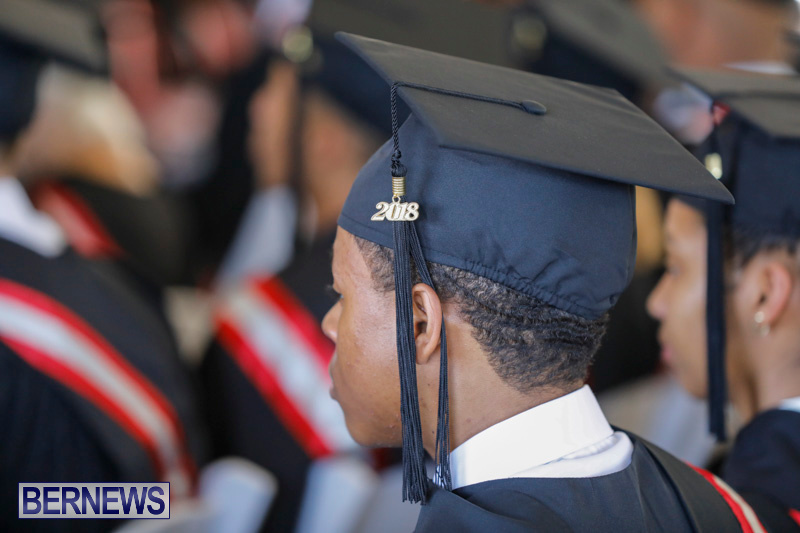 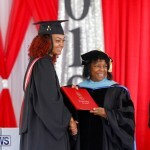 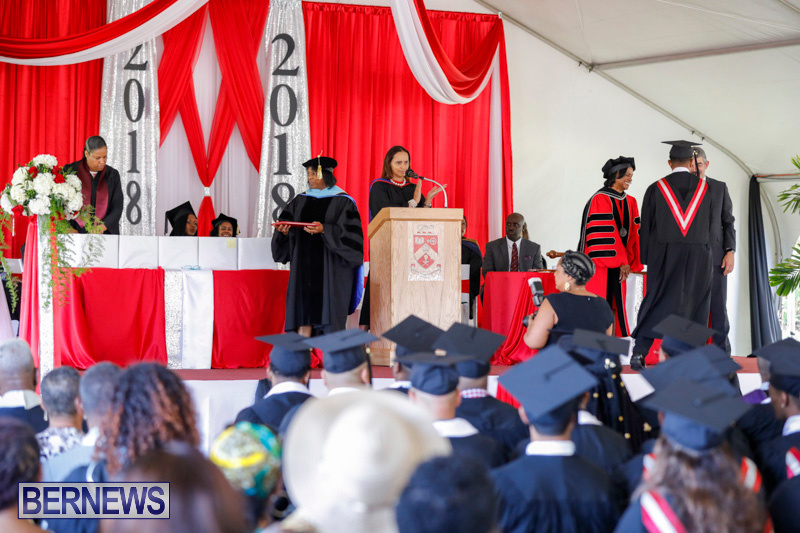 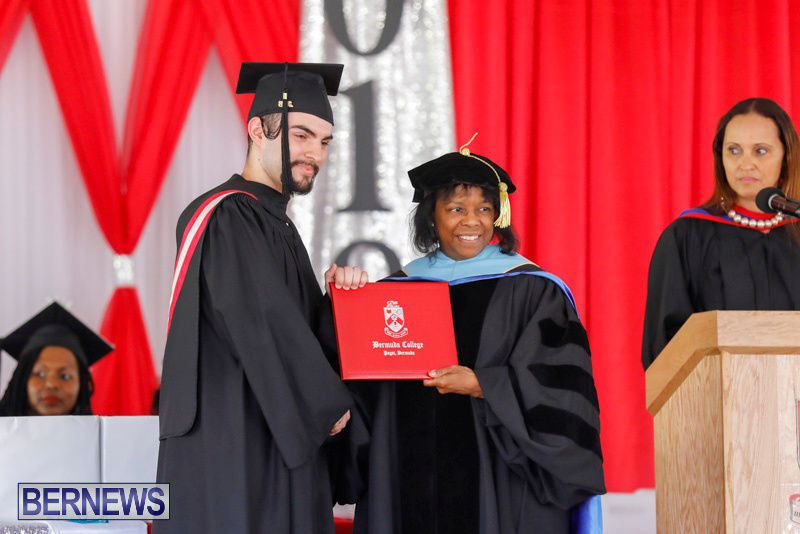 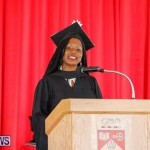 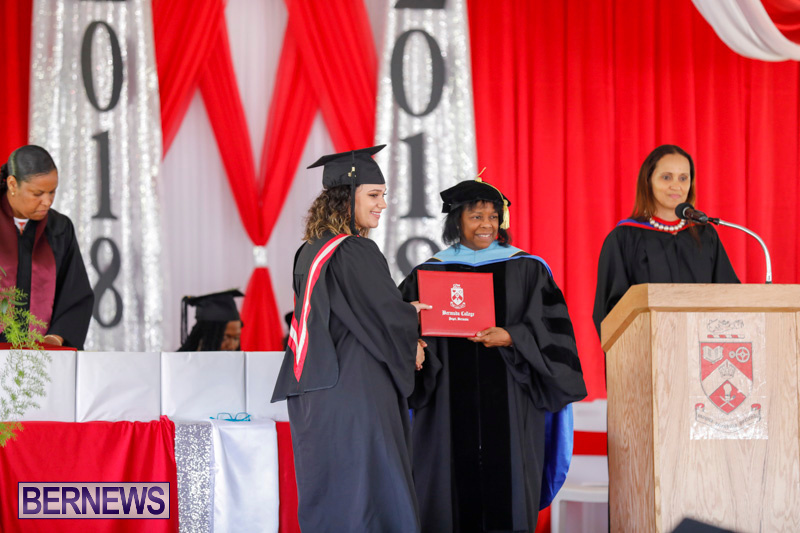 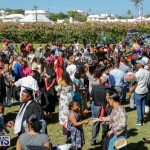 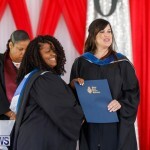 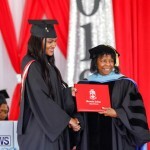 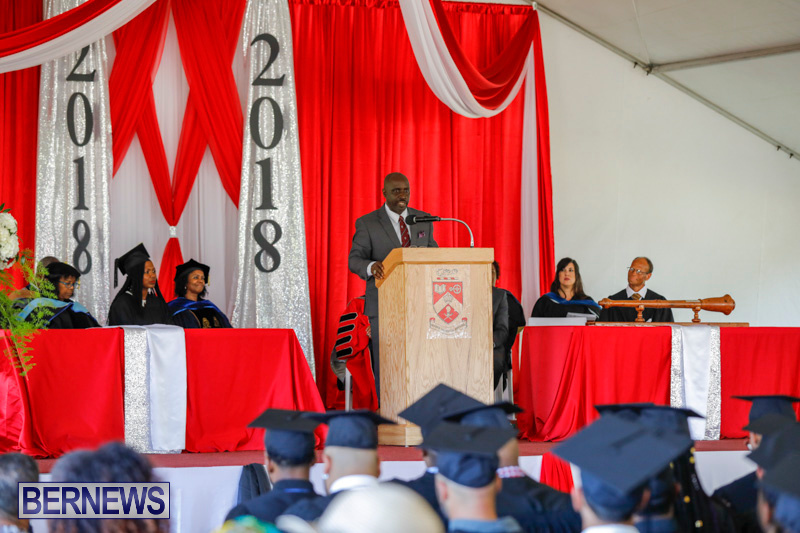 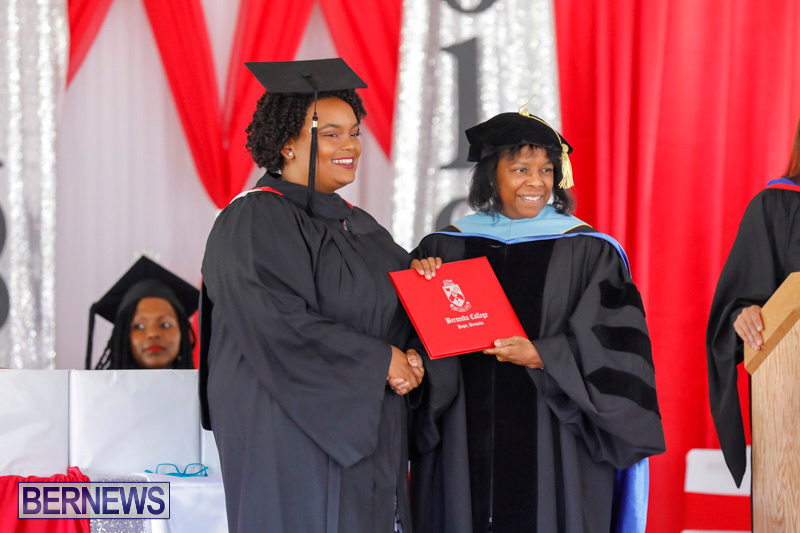 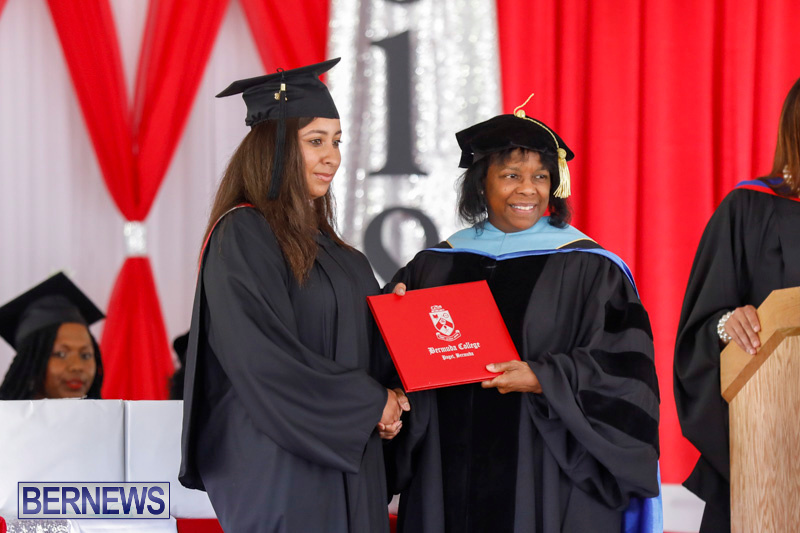 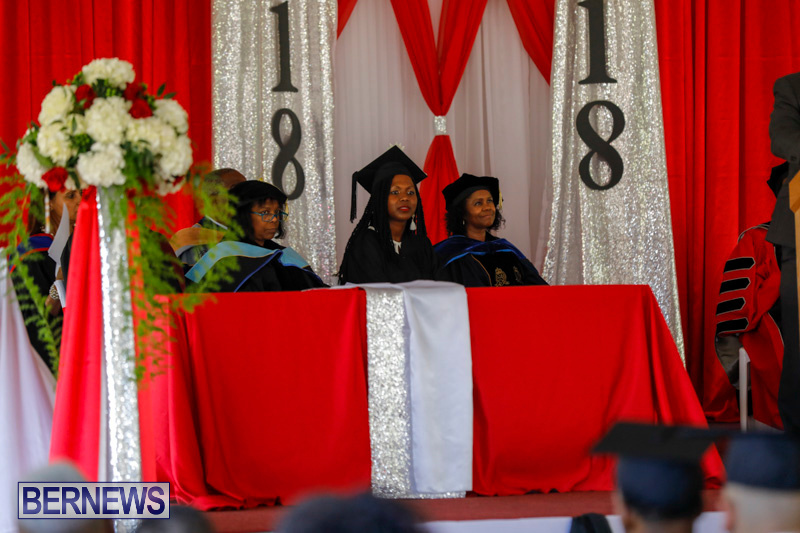 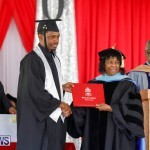 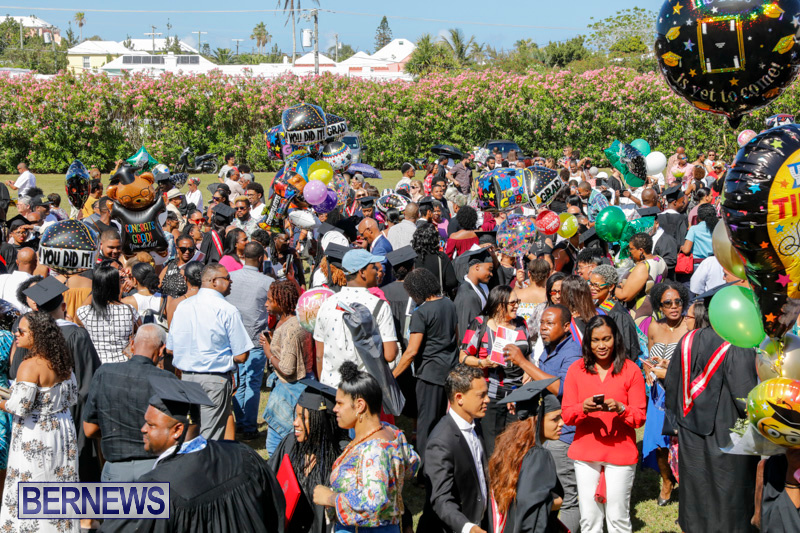 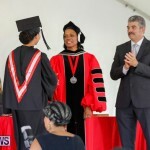 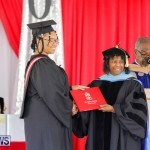 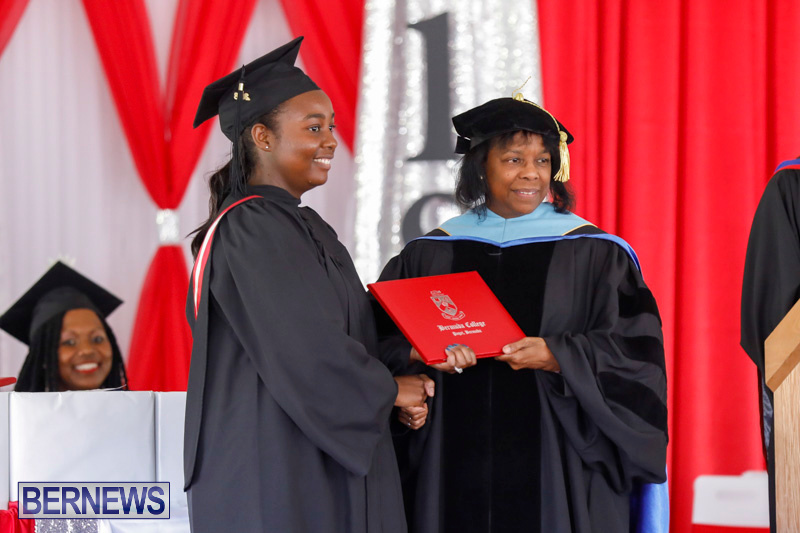 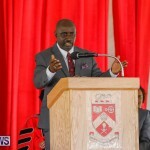 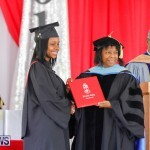 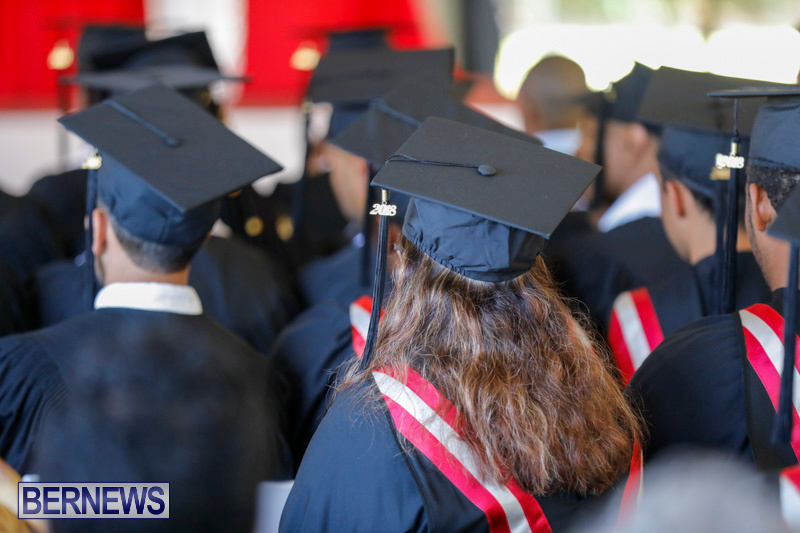 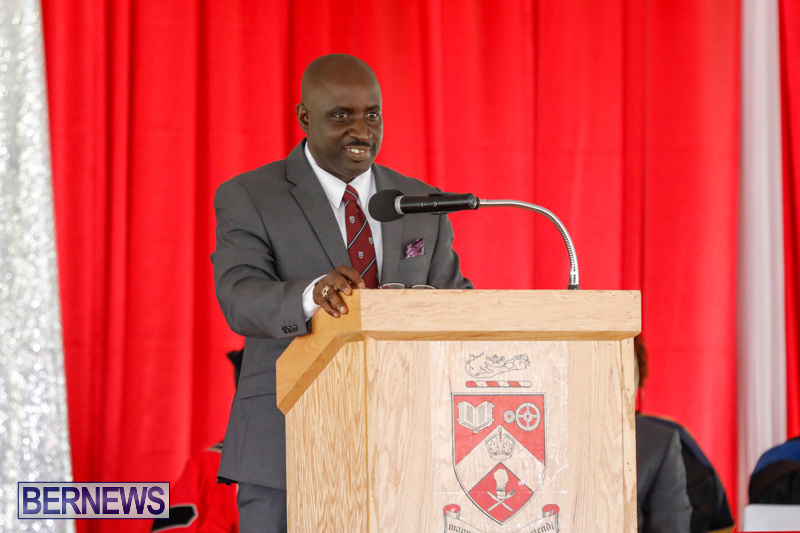 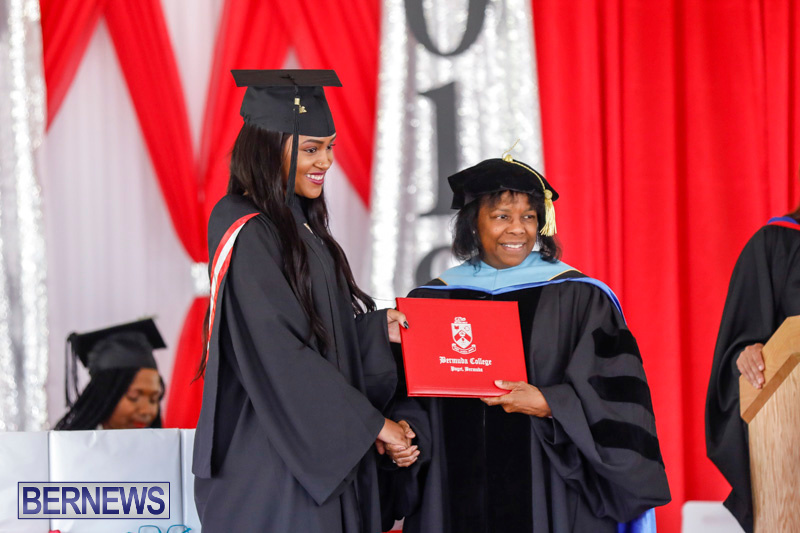 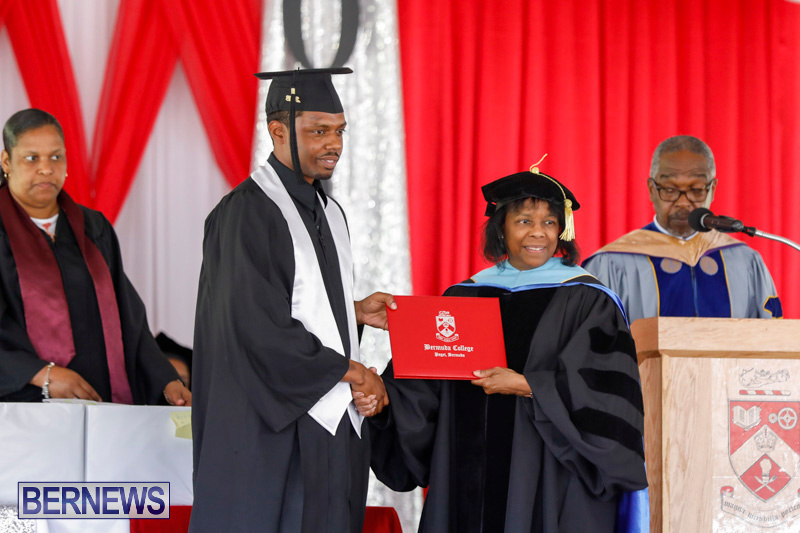 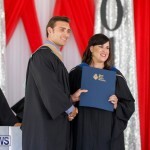 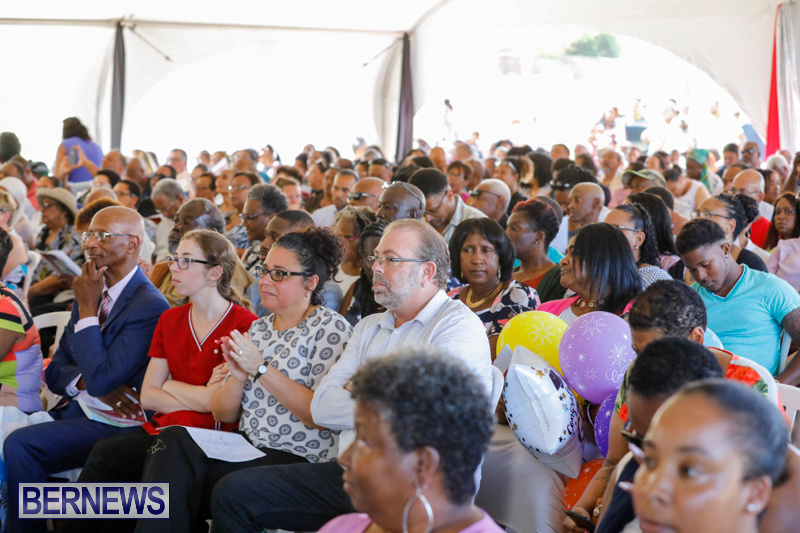 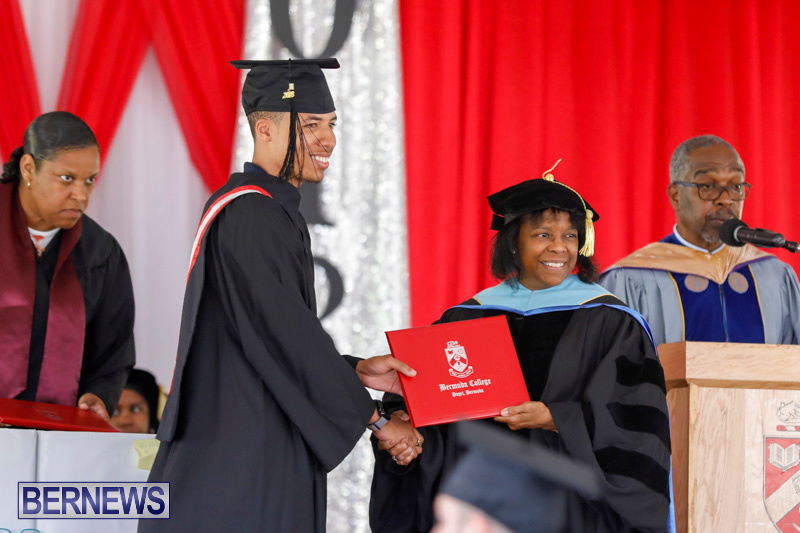 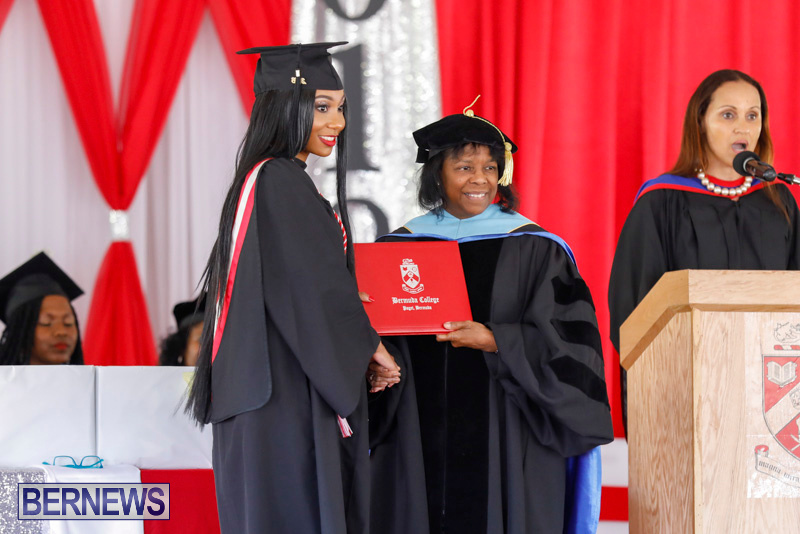 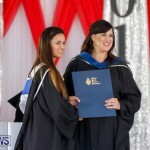 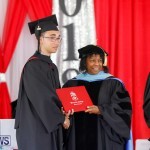 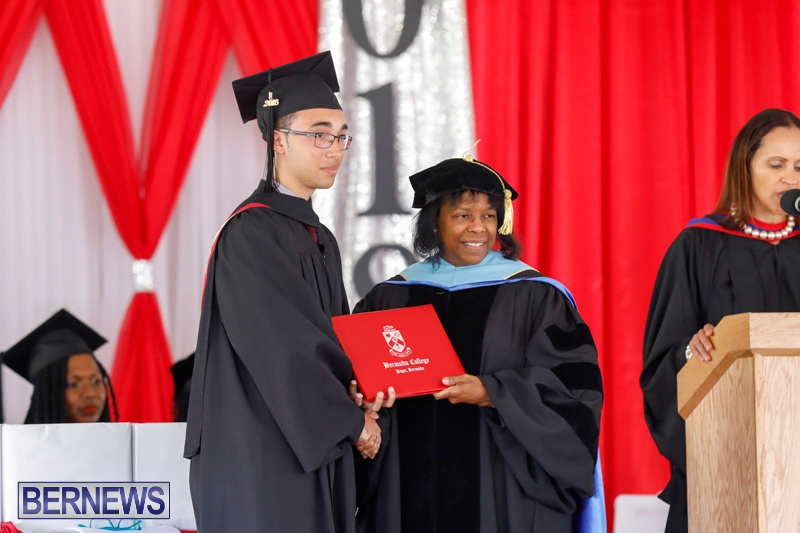 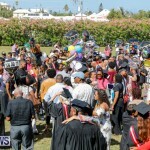 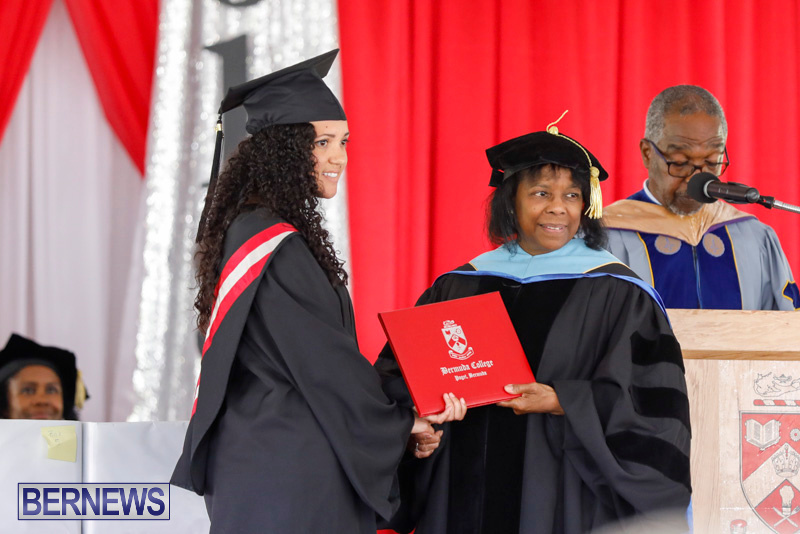 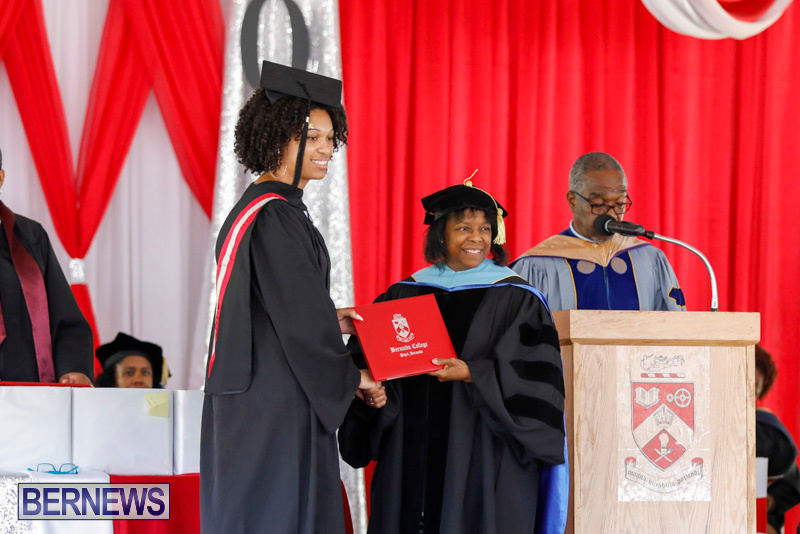 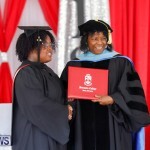 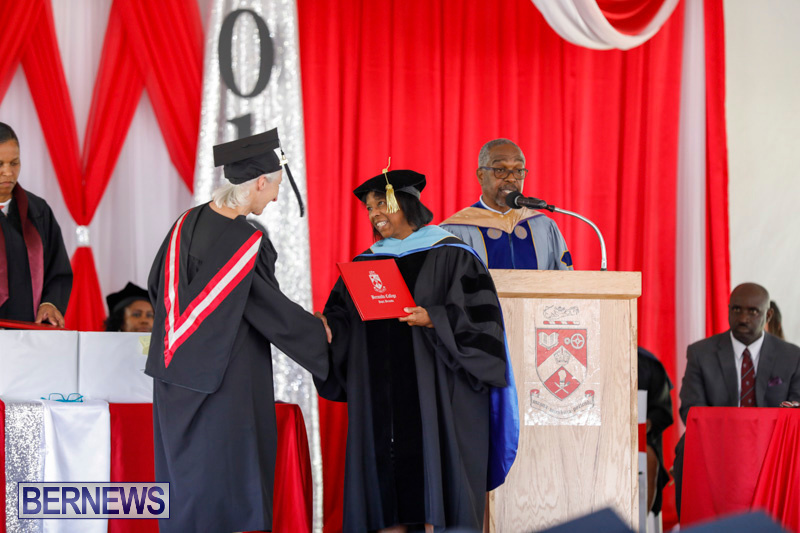 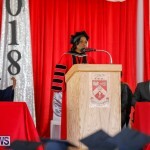 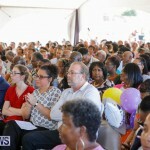 [Updated with photos] After years of hard work and studying, a number of students will celebrate their graduation from the Bermuda College today [May 17] where 124 people – 54% with honours – will receive associate degrees, diplomas or certificates during the Commencement ceremony this afternoon. 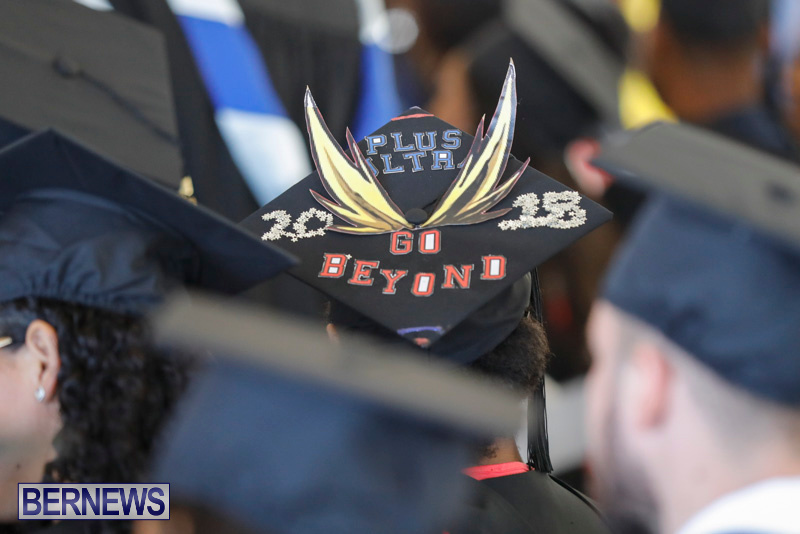 Bernews will carry a live stream of this afternoon’s ceremony, and the list of the graduates is below. 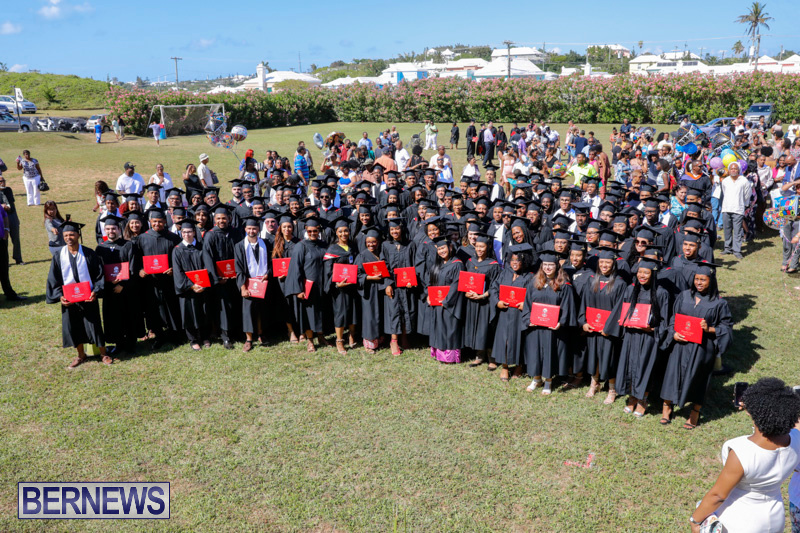 Congrats to each and every one of you and may your futures be bright. 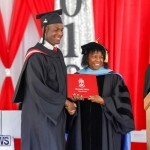 Enjoy your day you have earned it.